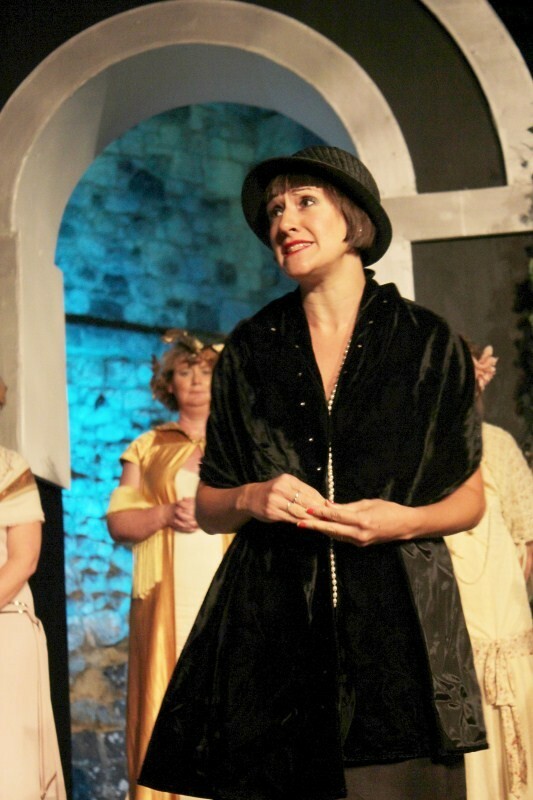 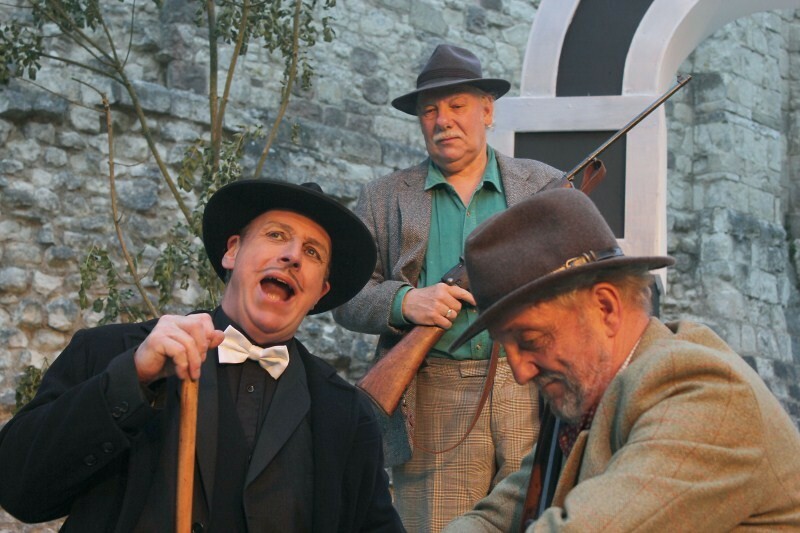 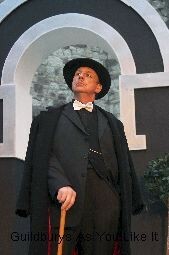 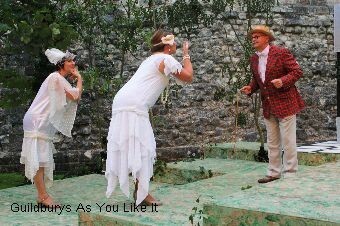 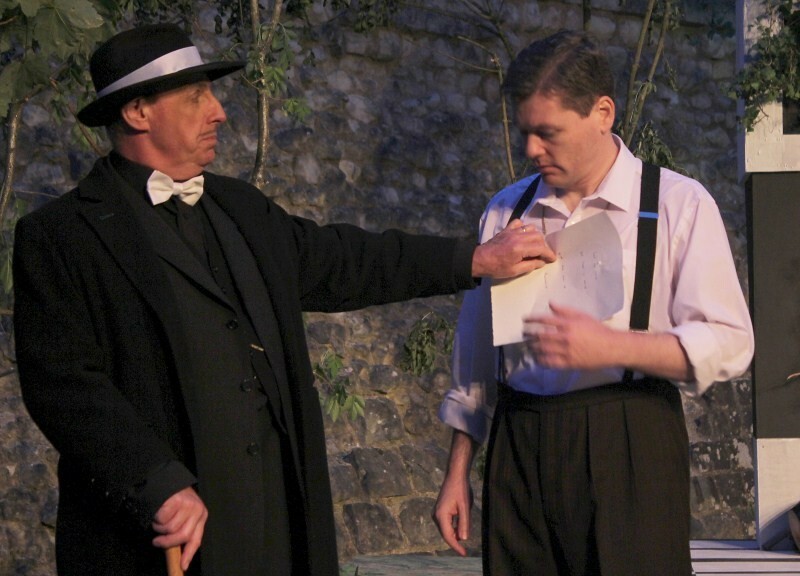 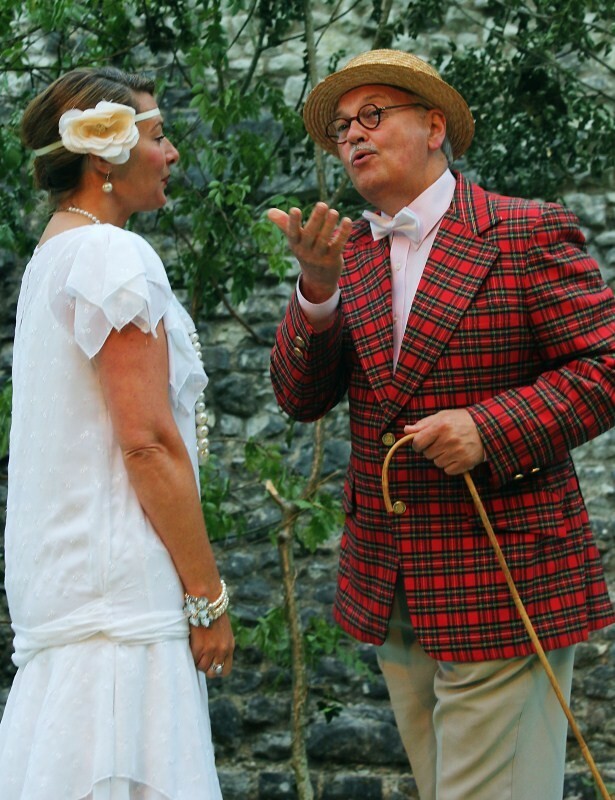 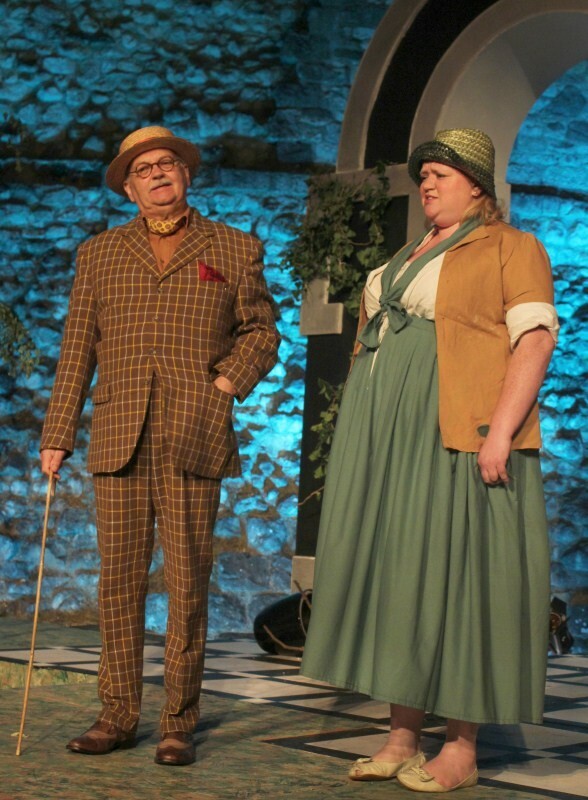 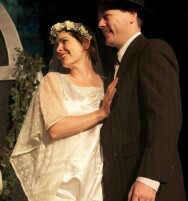 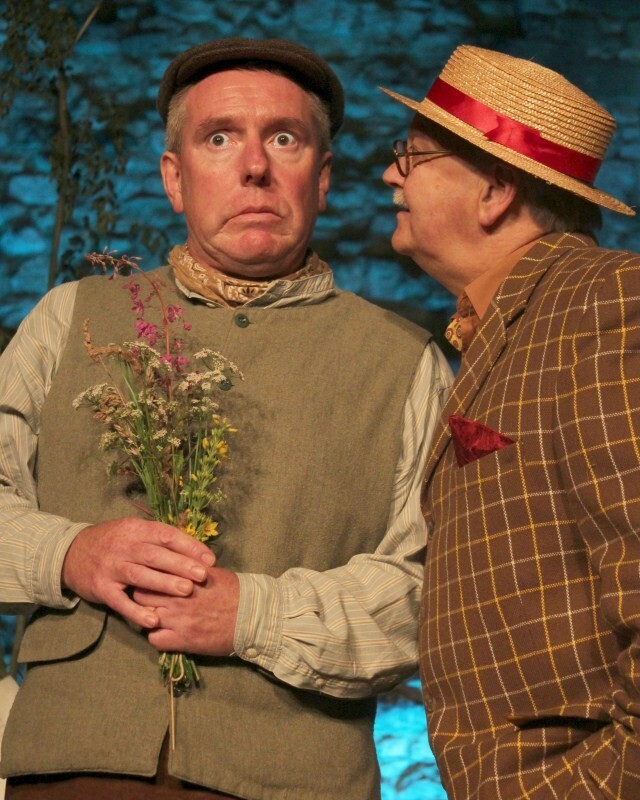 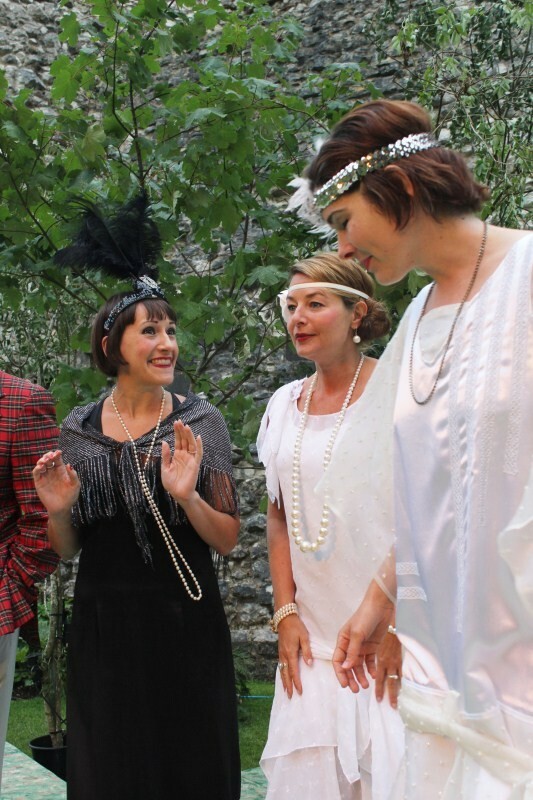 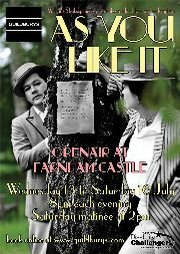 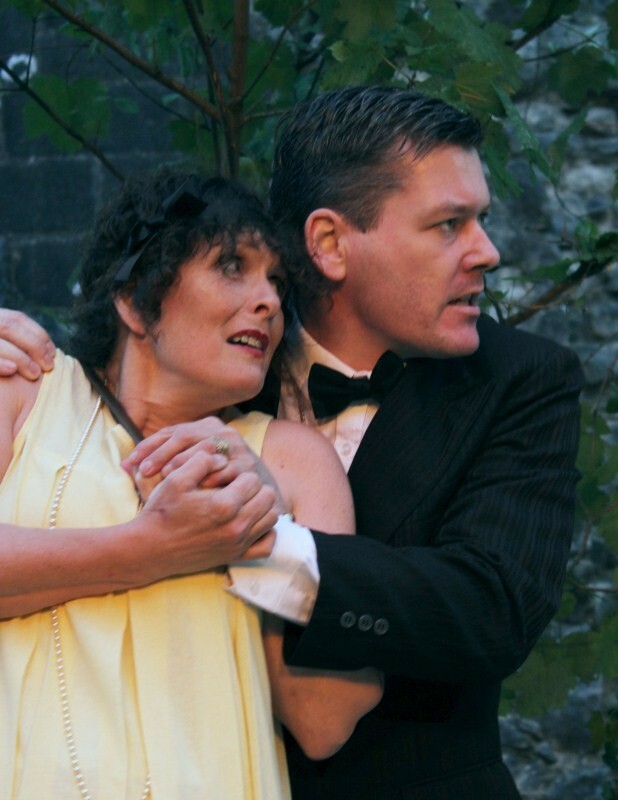 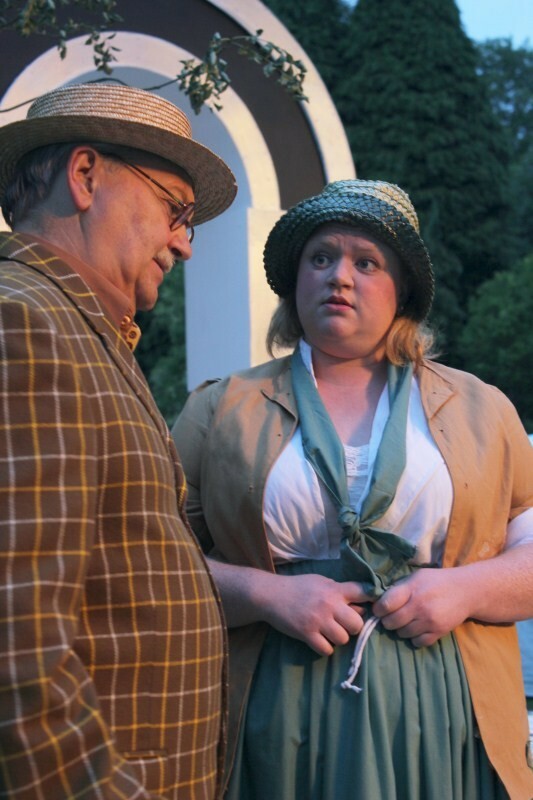 As You Like It runs the glorious gamut of pastoral romance with cross-dressing and love-notes, poetry and brilliant conversation, gentle satire, slapstick and passion. 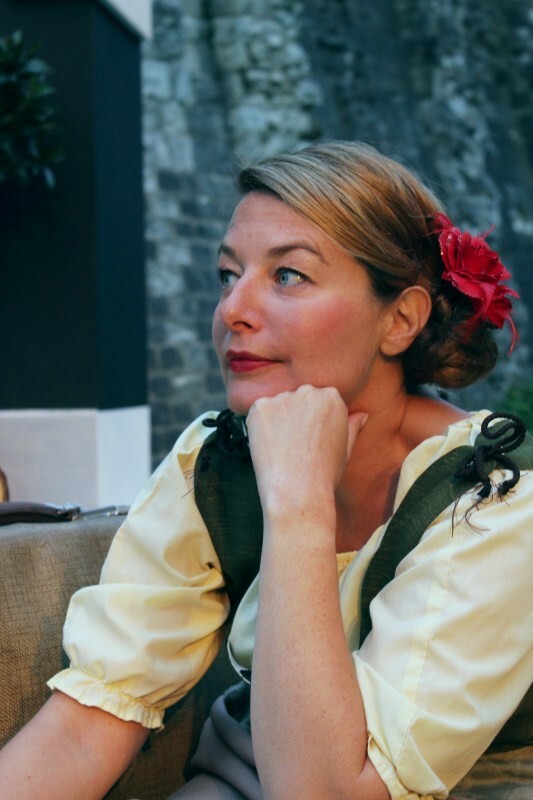 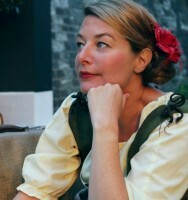 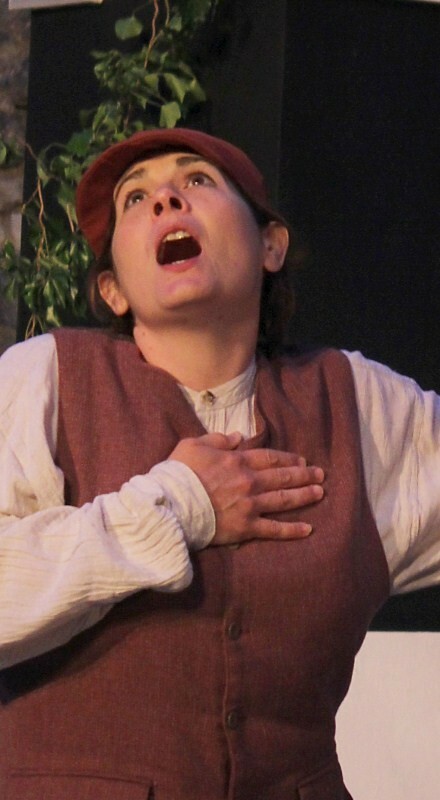 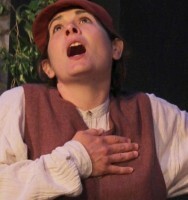 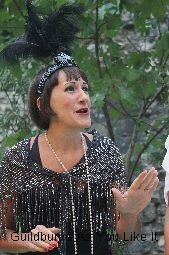 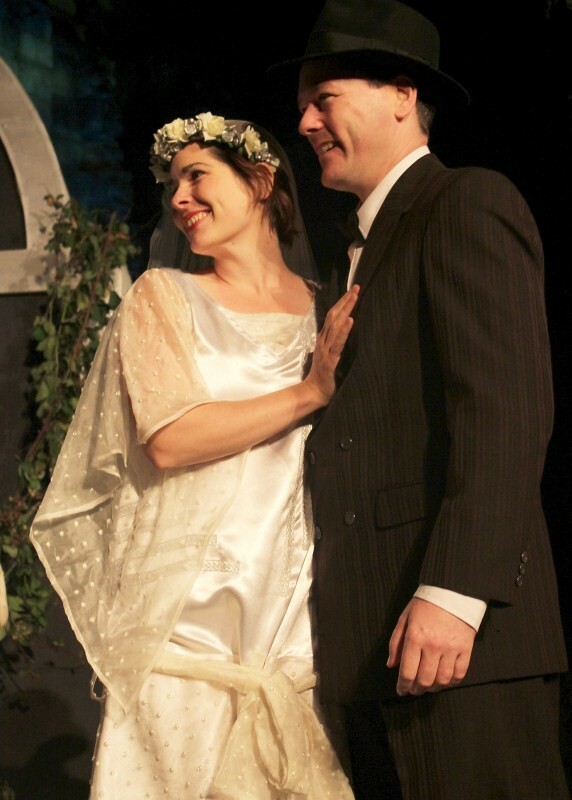 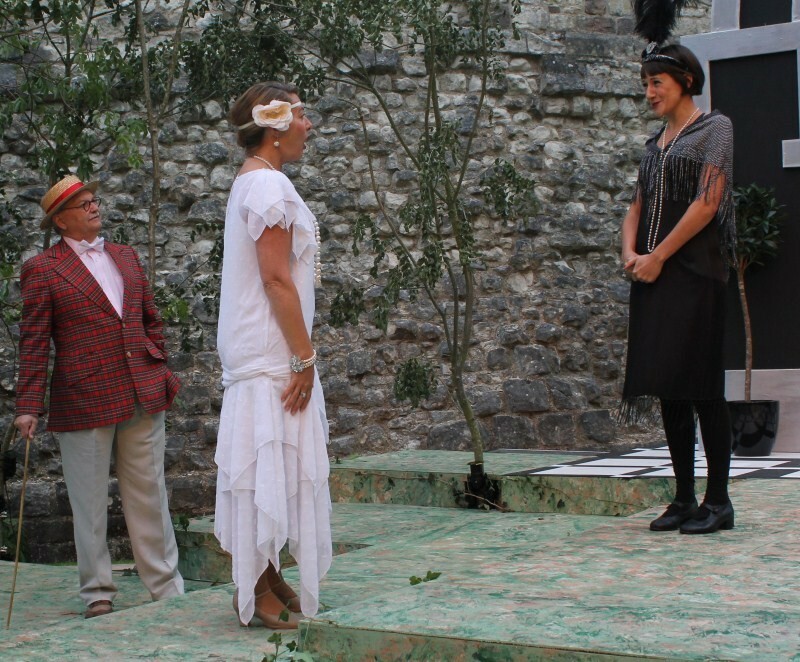 The director of the 2011 version of As You Like It loved the play so much that she named her daughter after Shakespeare’s eponymous heroine, Rosalind! 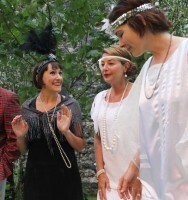 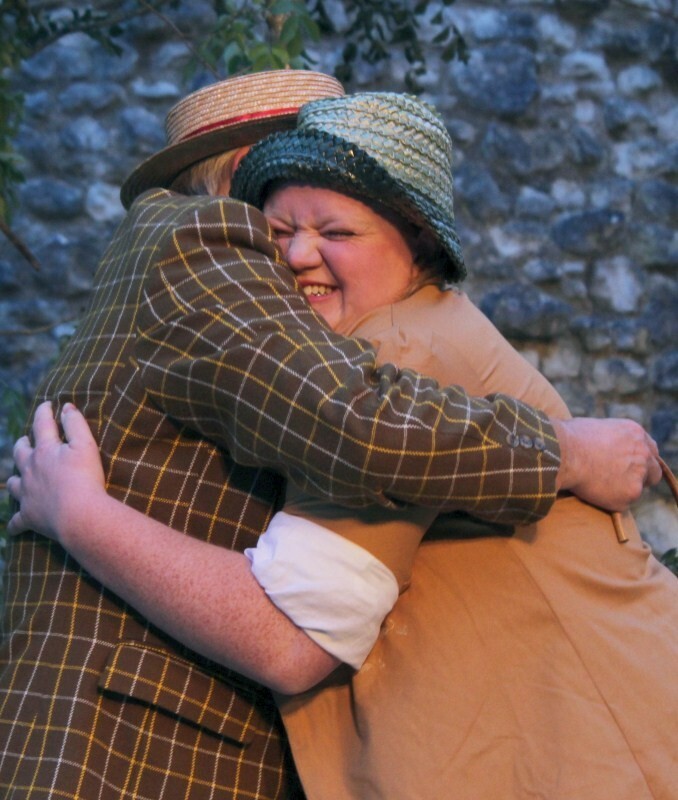 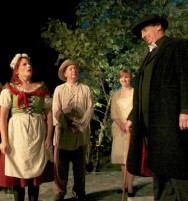 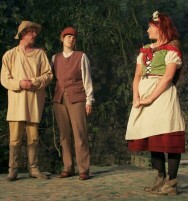 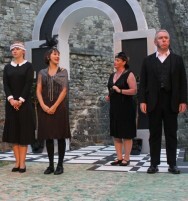 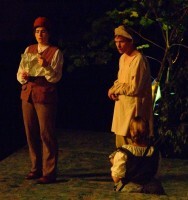 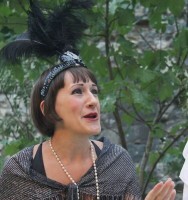 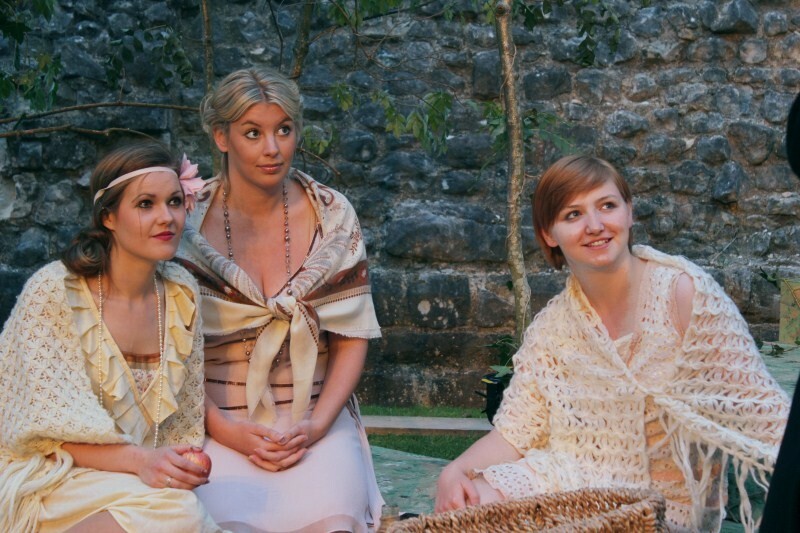 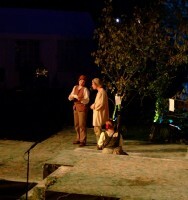 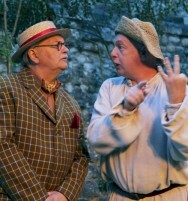 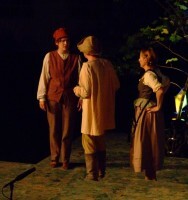 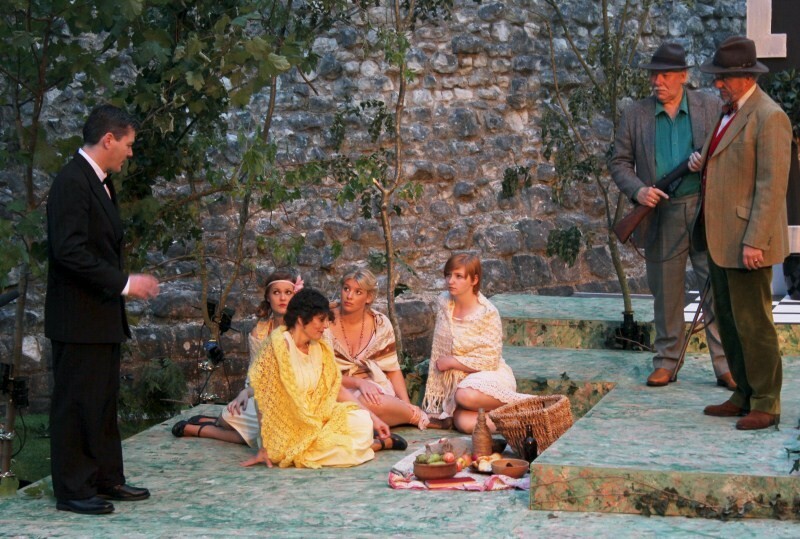 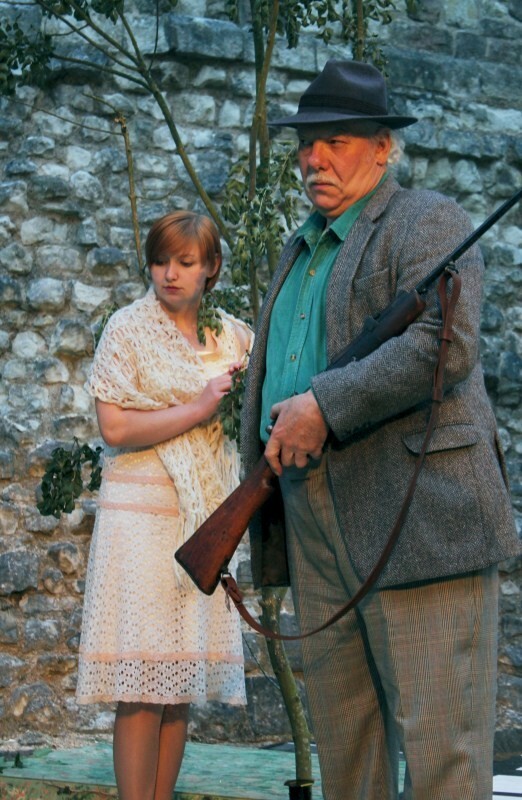 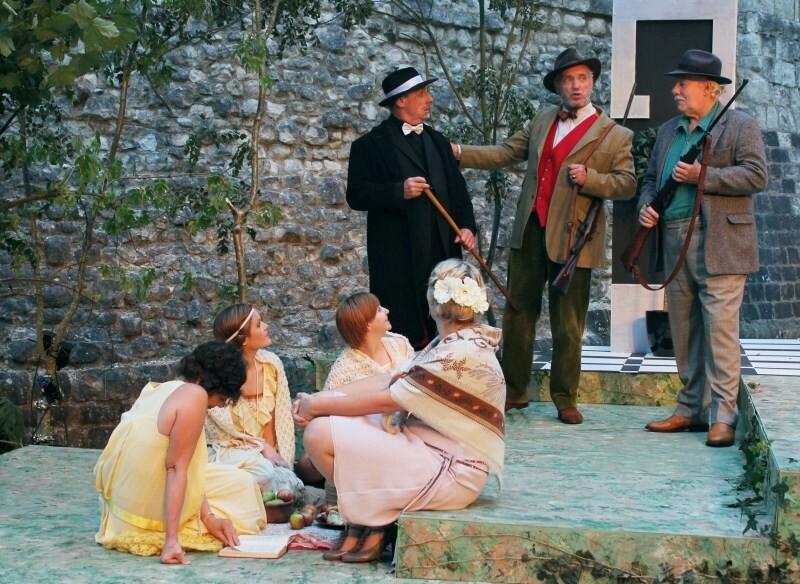 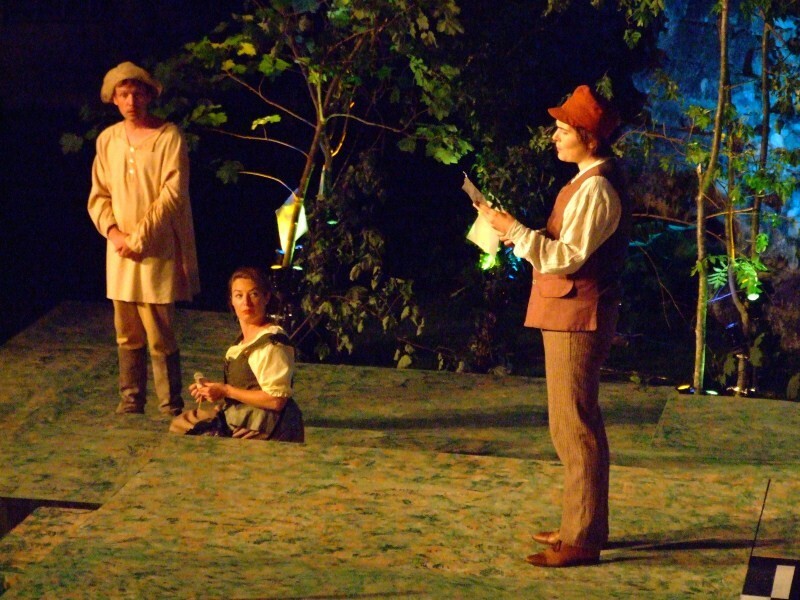 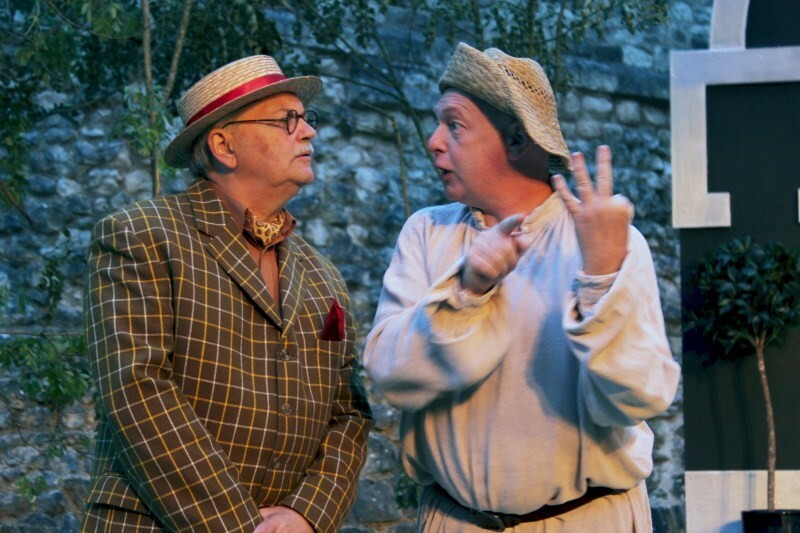 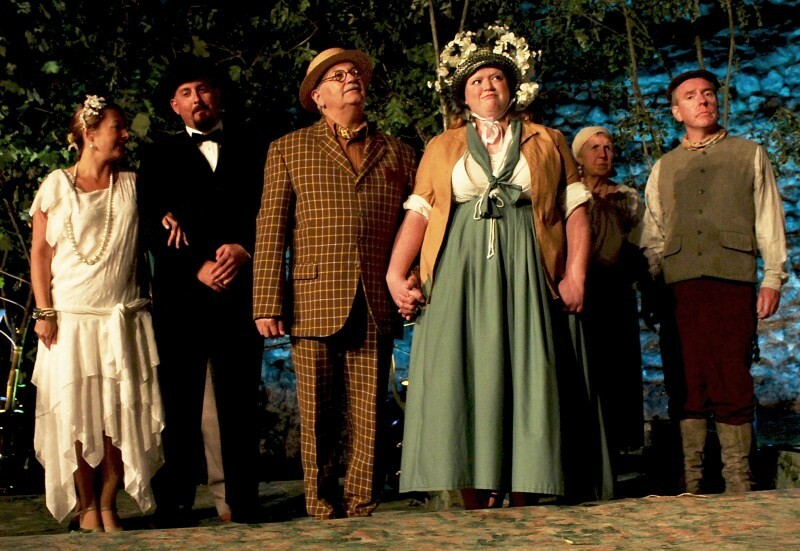 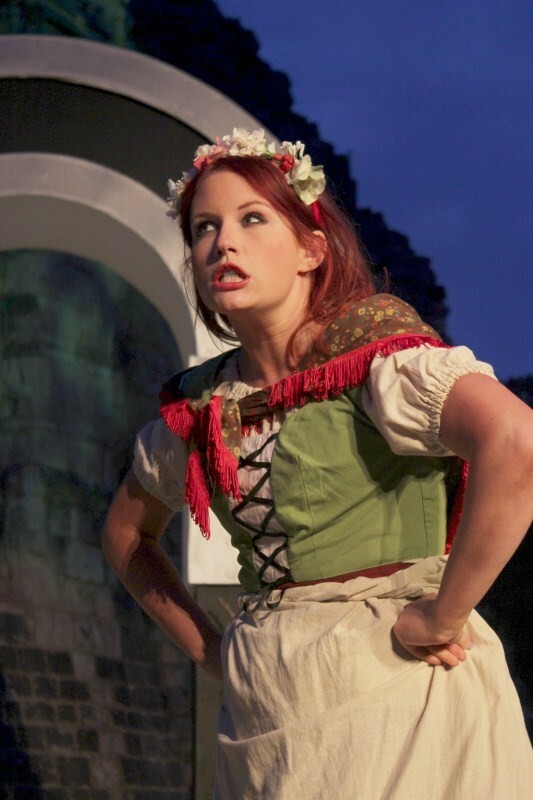 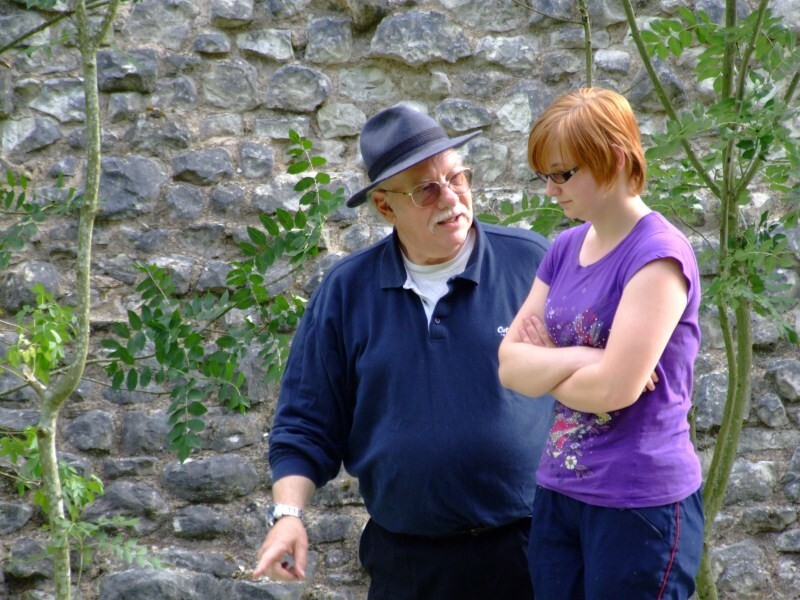 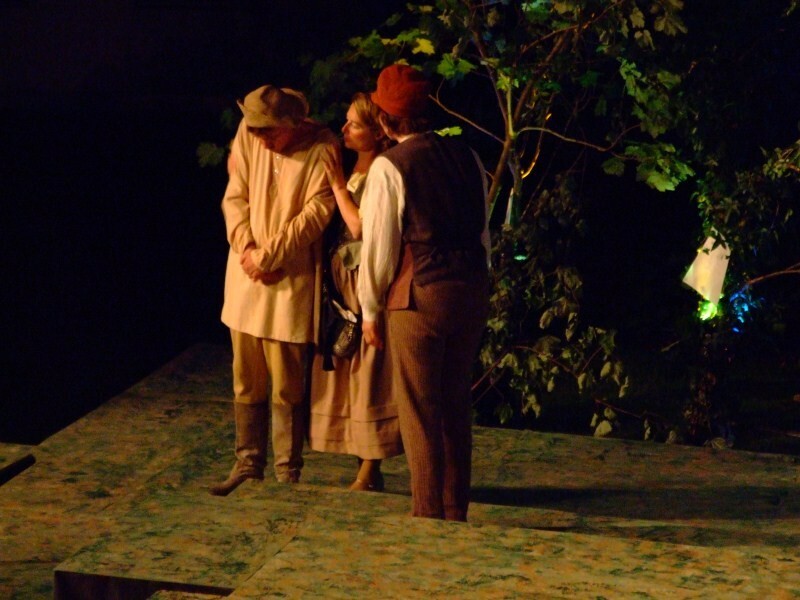 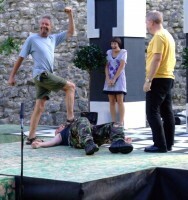 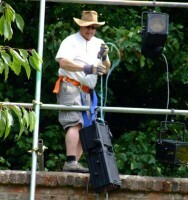 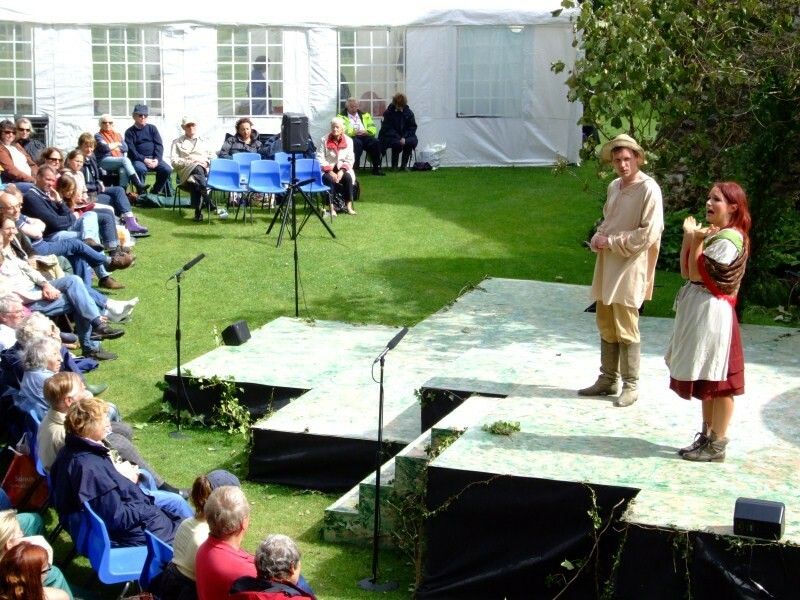 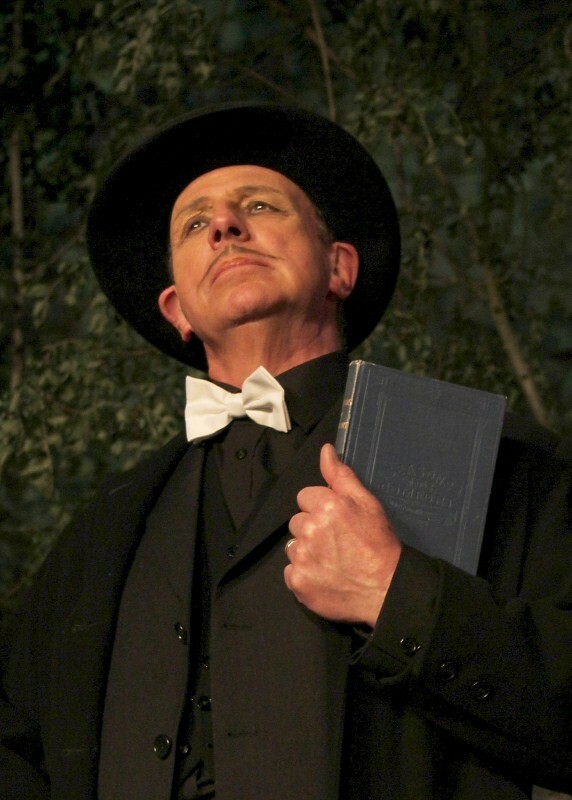 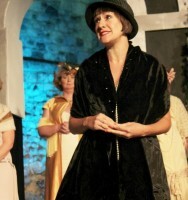 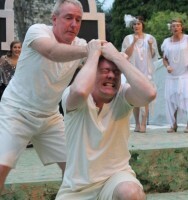 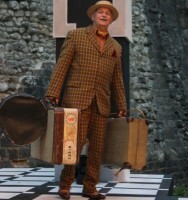 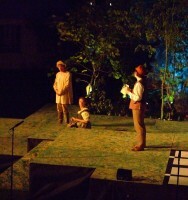 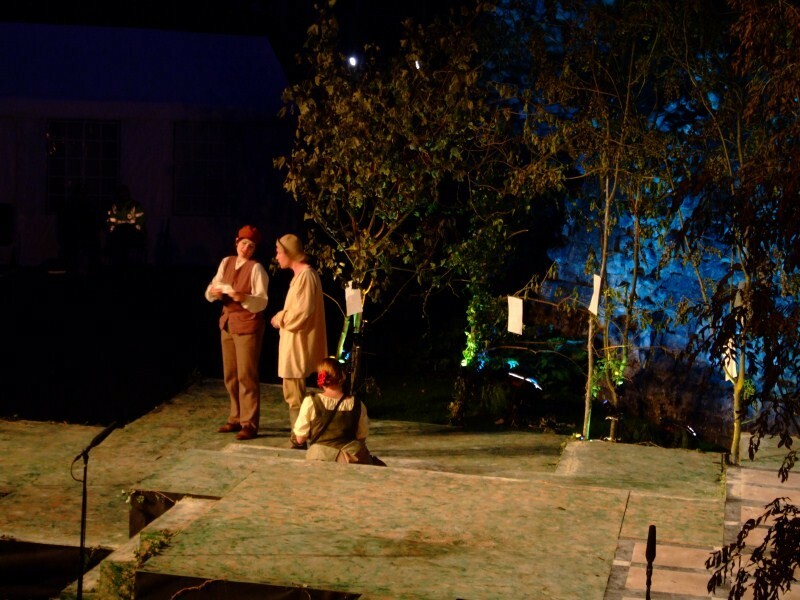 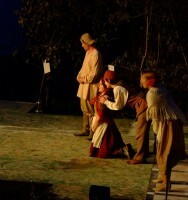 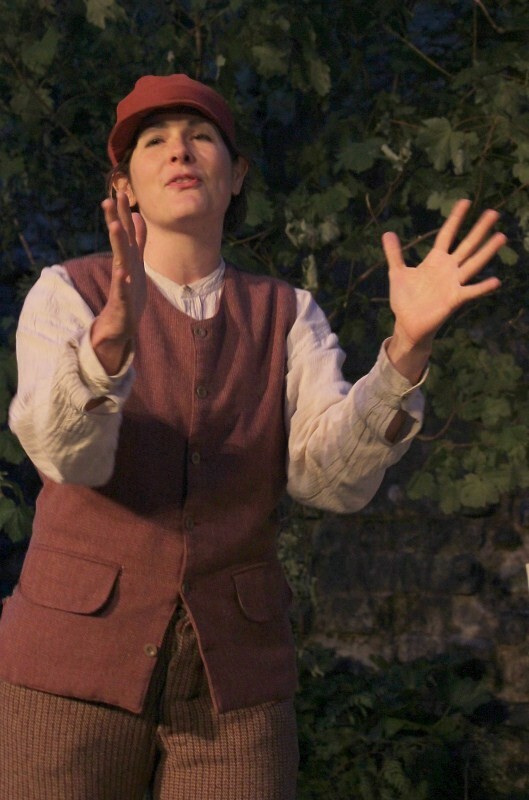 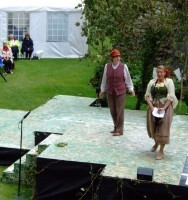 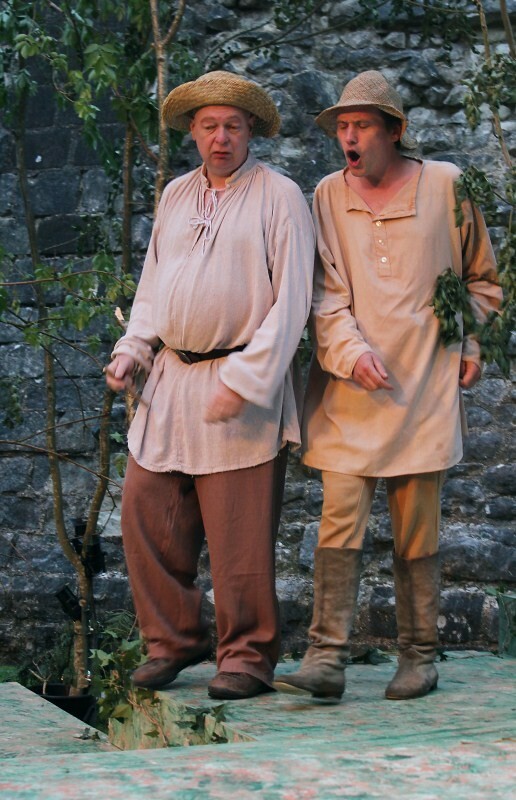 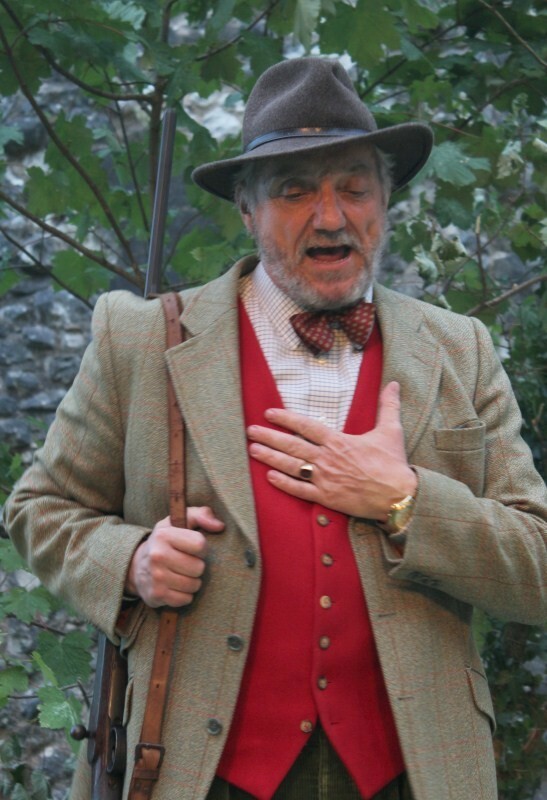 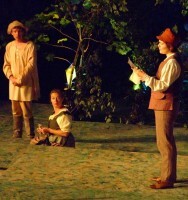 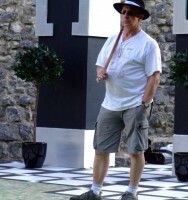 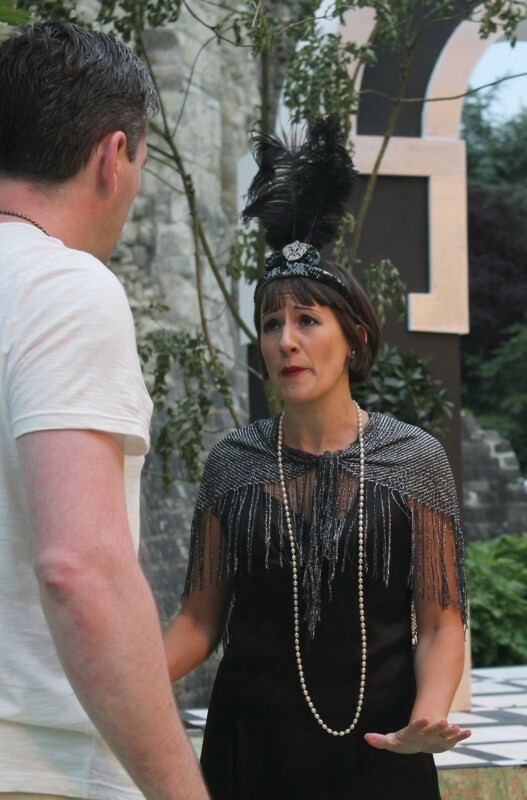 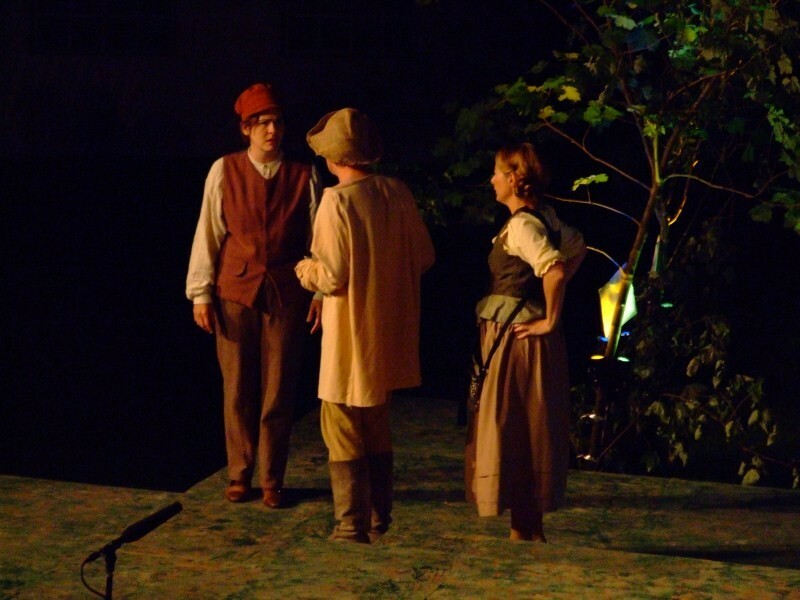 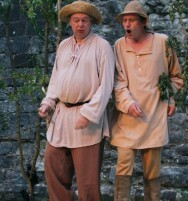 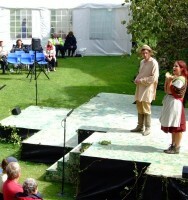 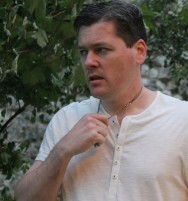 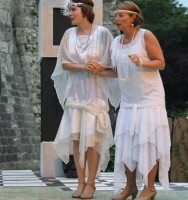 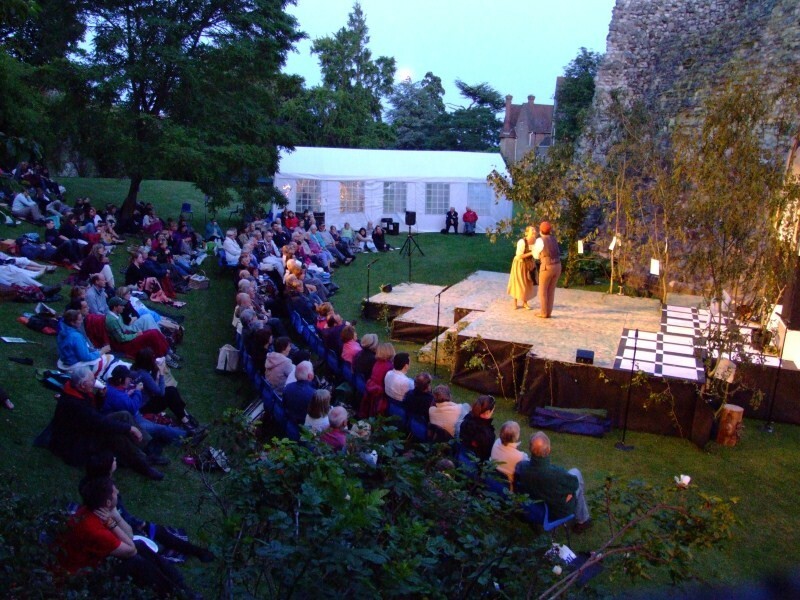 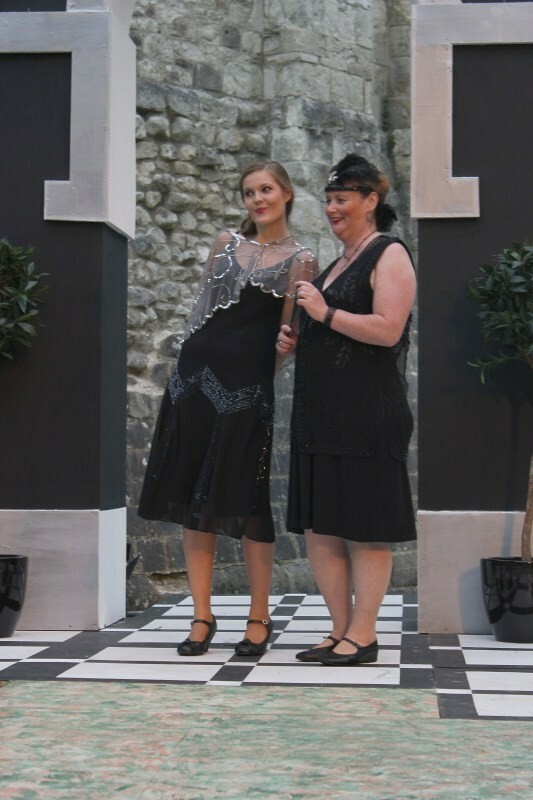 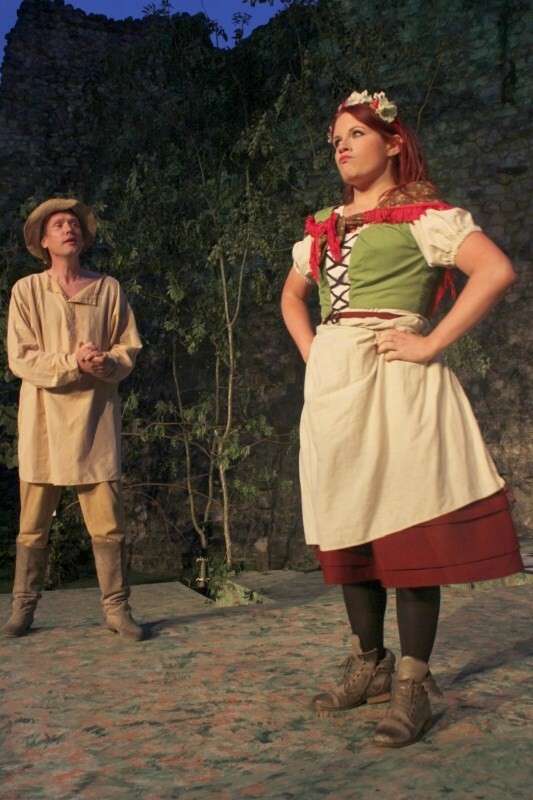 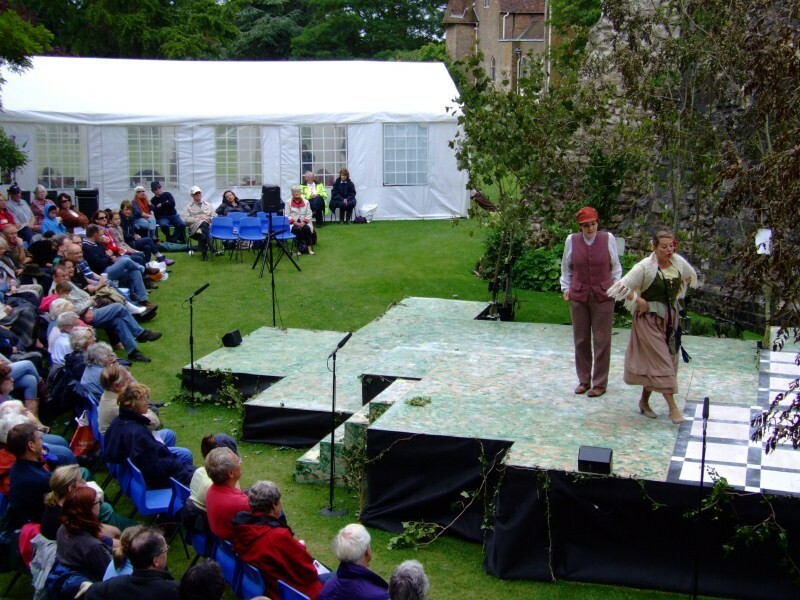 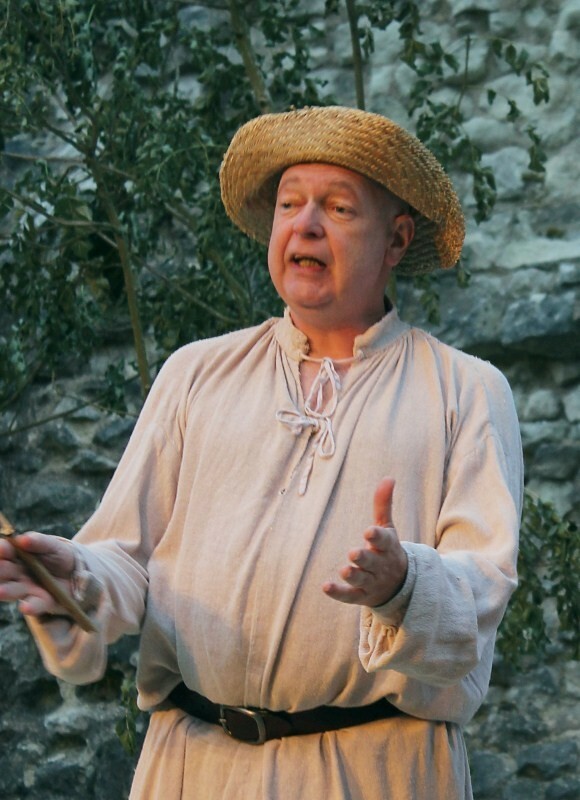 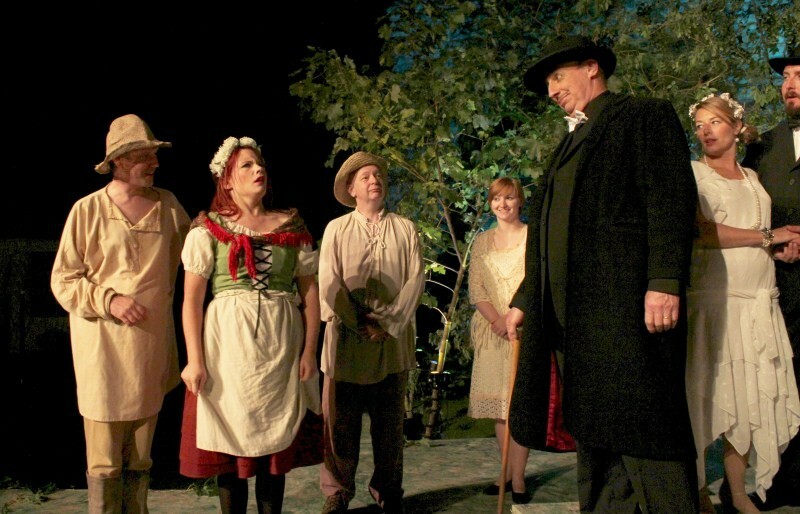 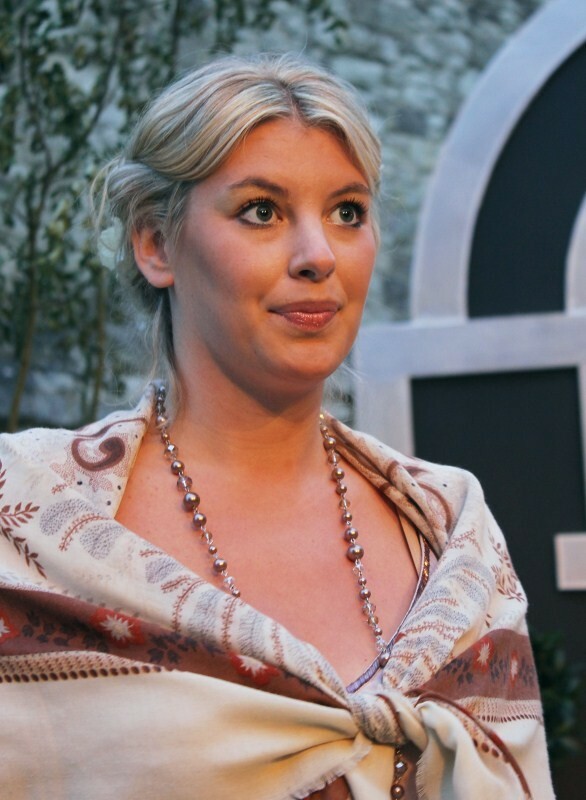 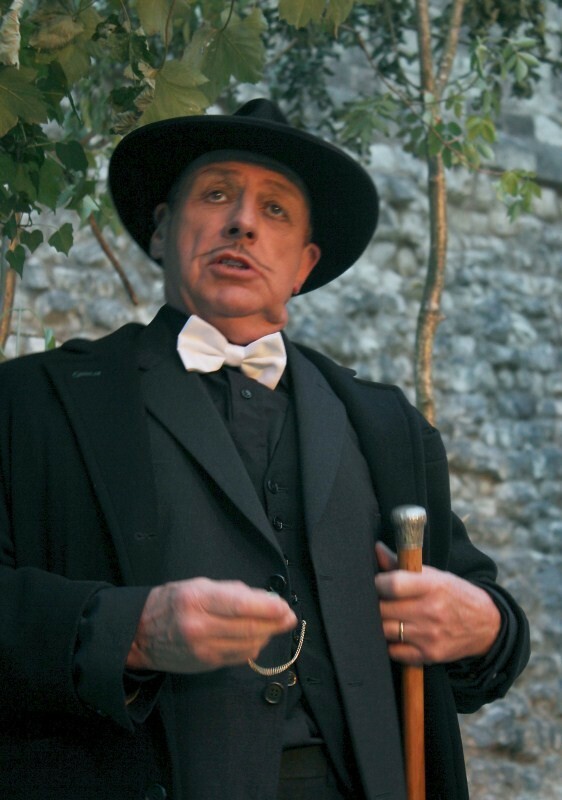 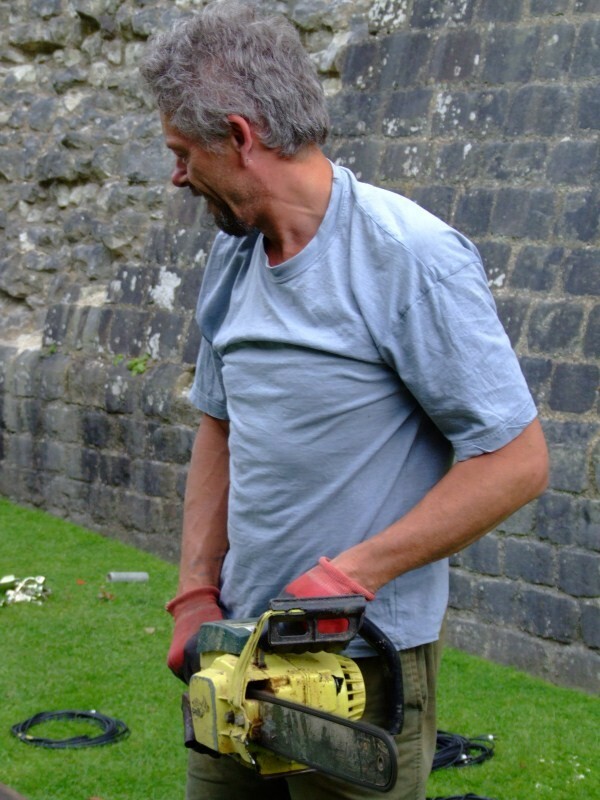 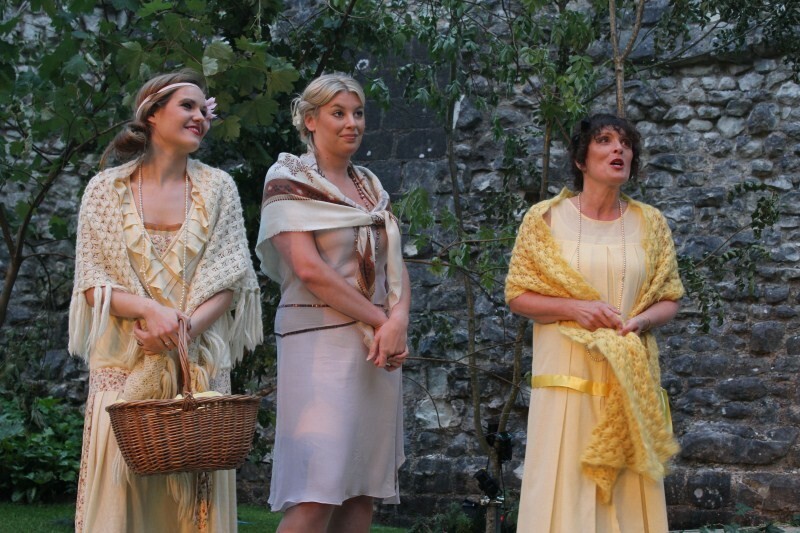 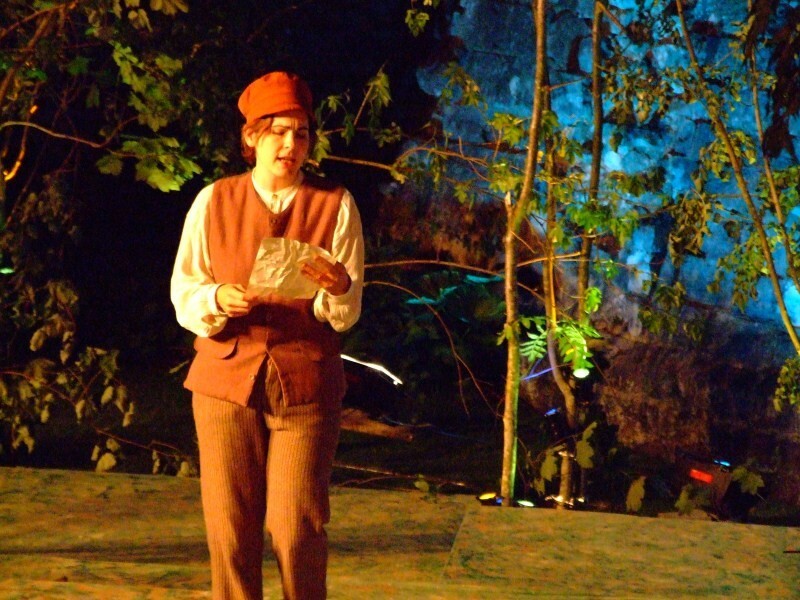 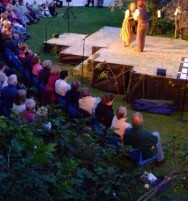 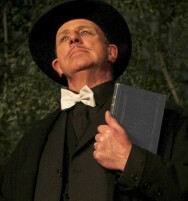 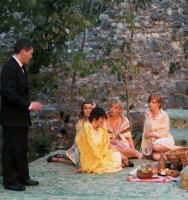 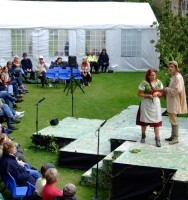 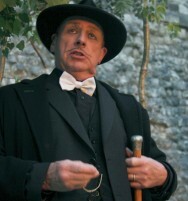 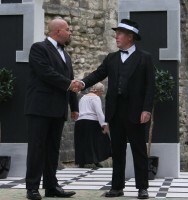 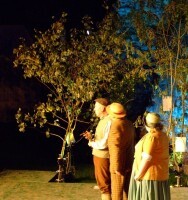 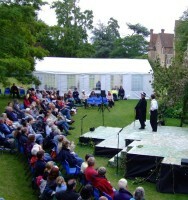 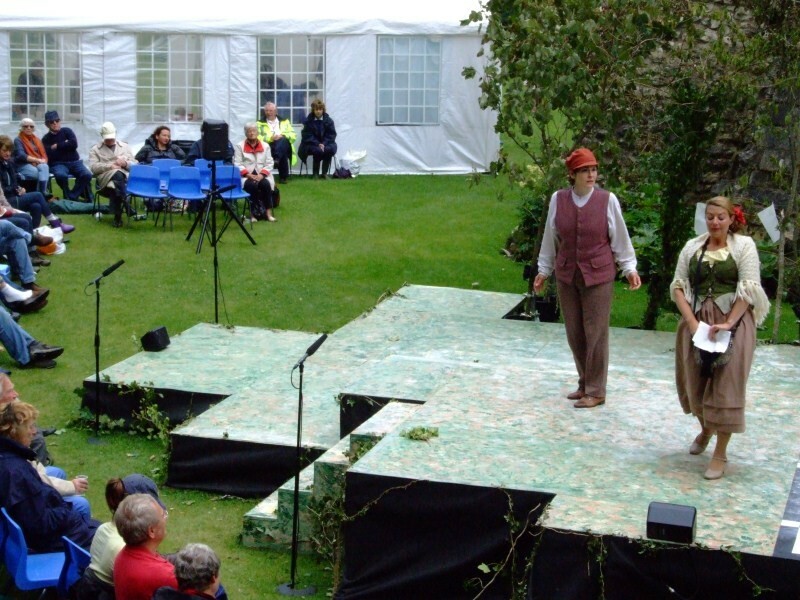 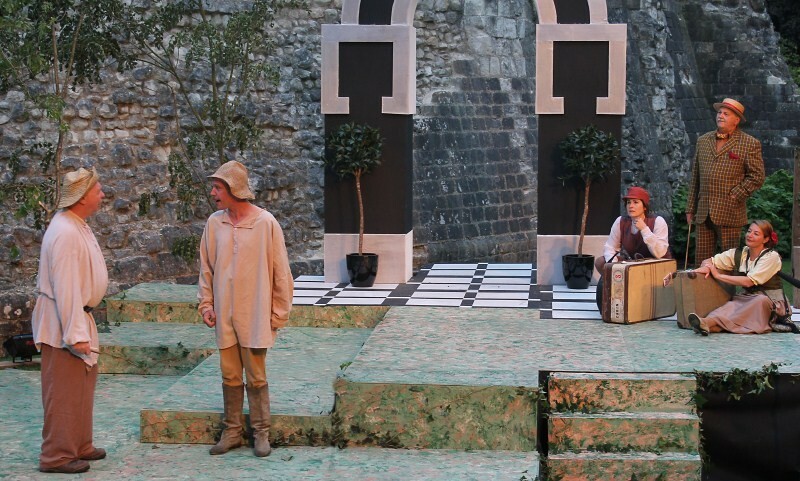 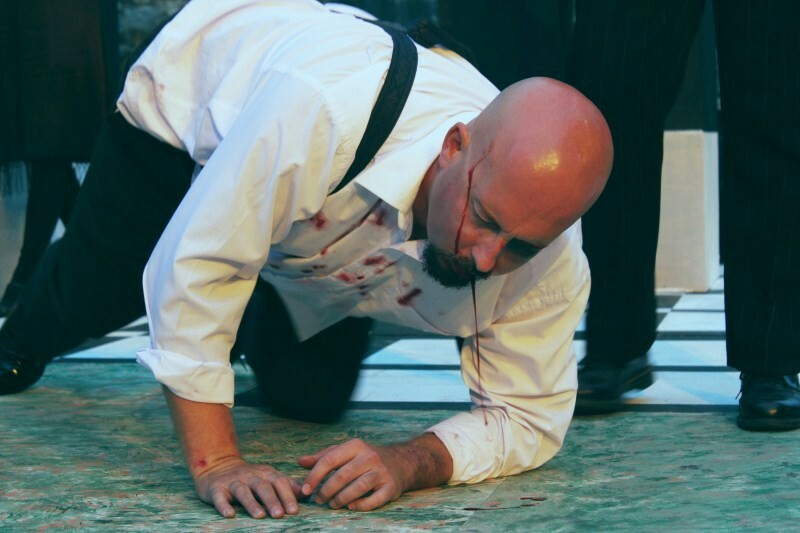 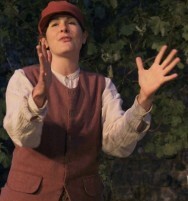 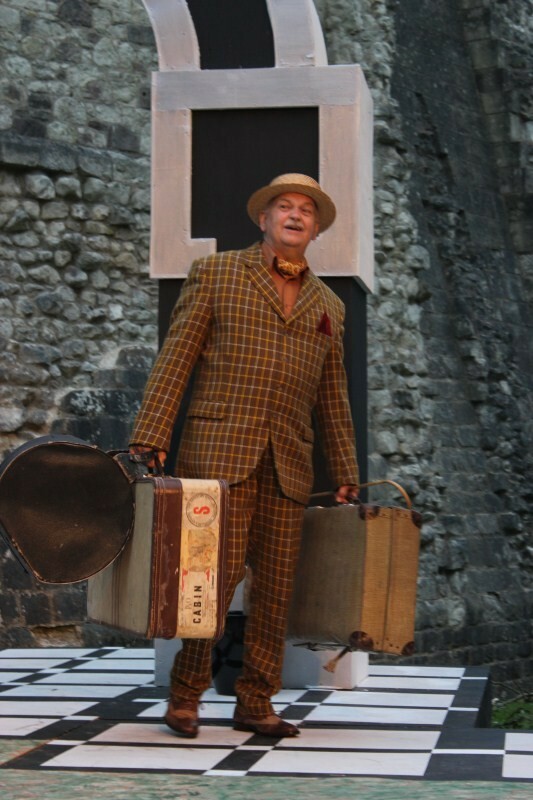 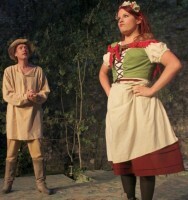 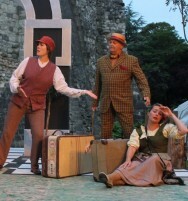 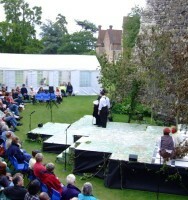 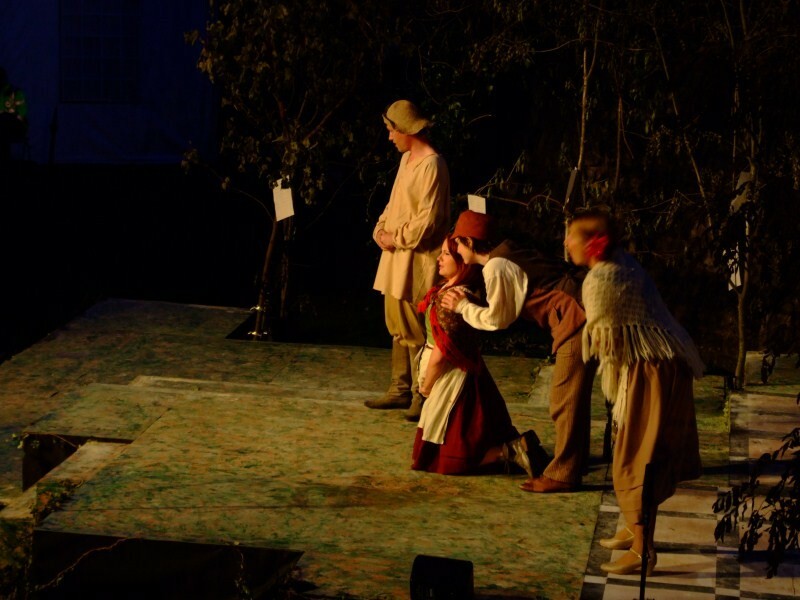 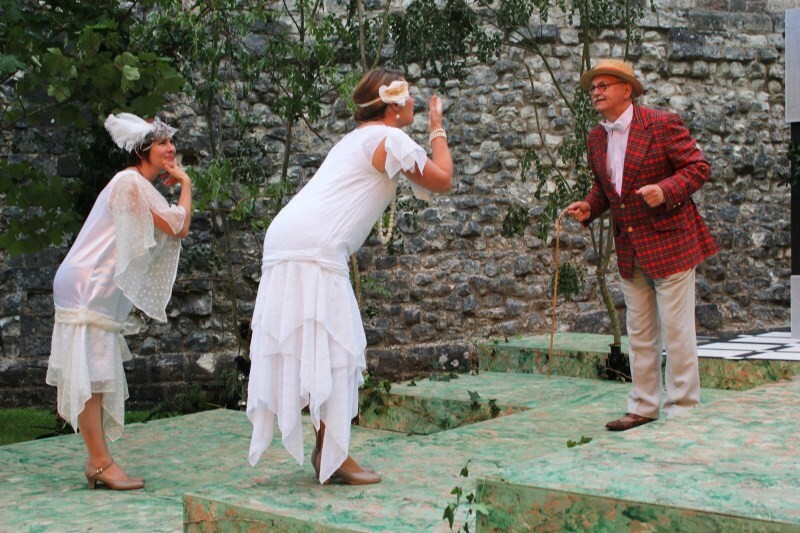 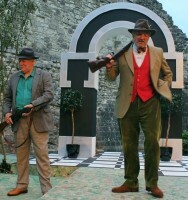 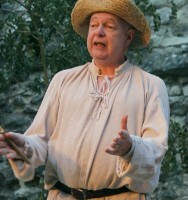 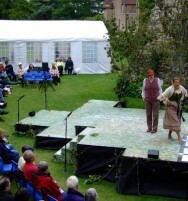 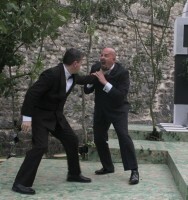 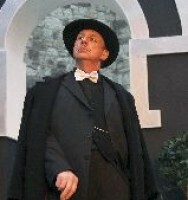 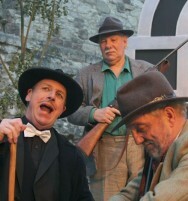 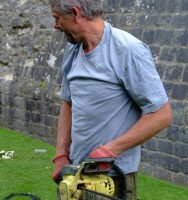 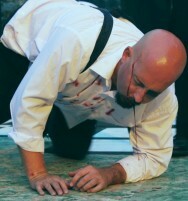 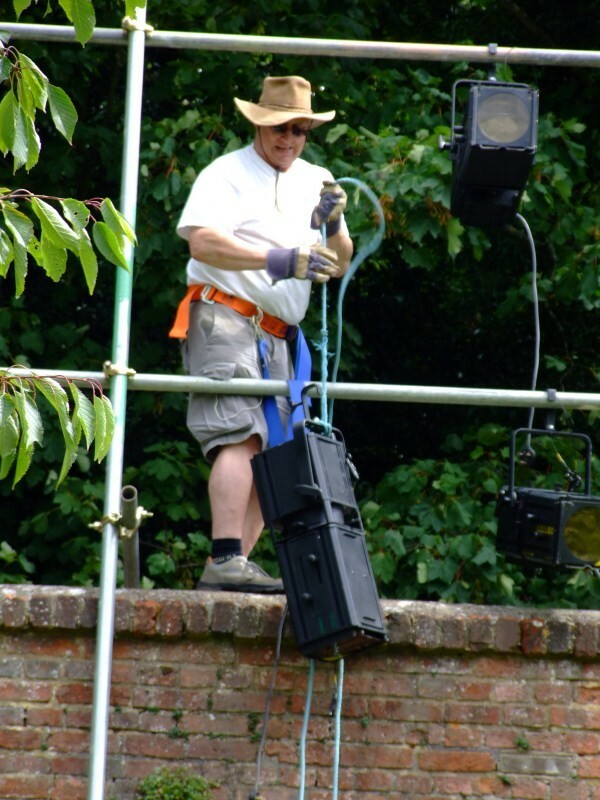 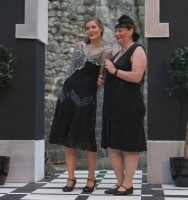 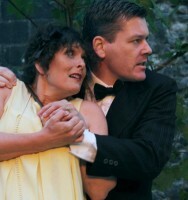 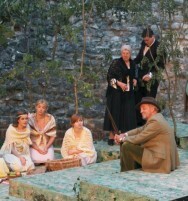 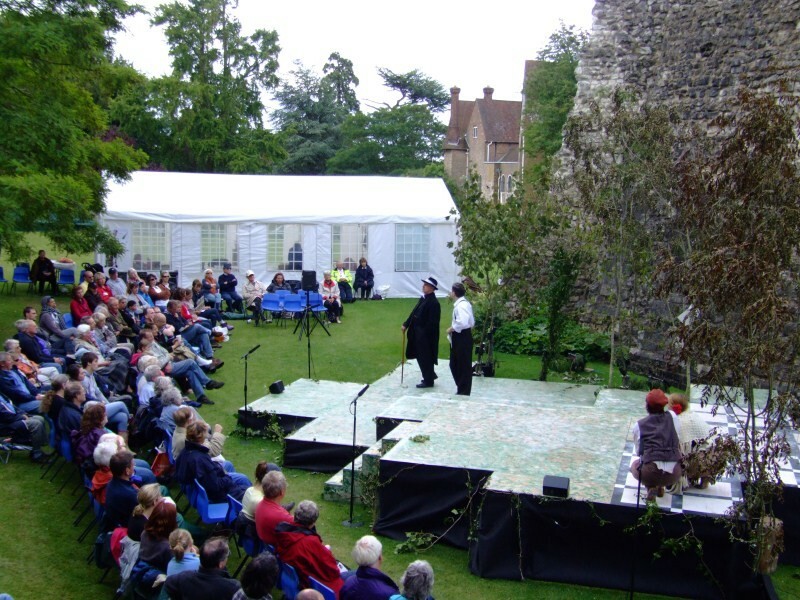 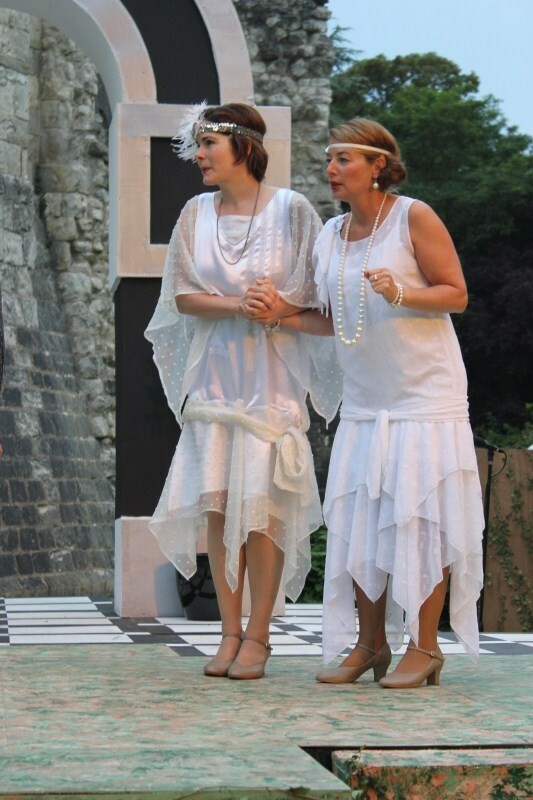 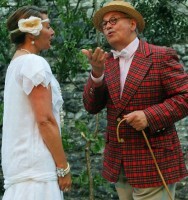 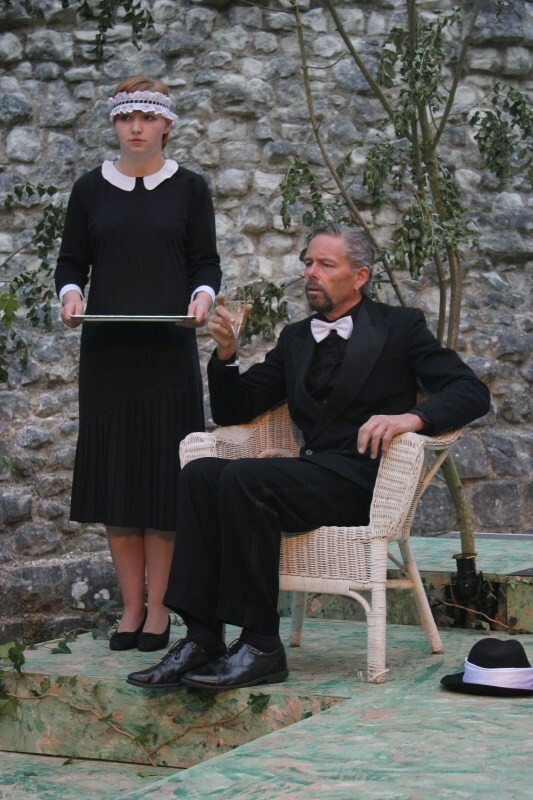 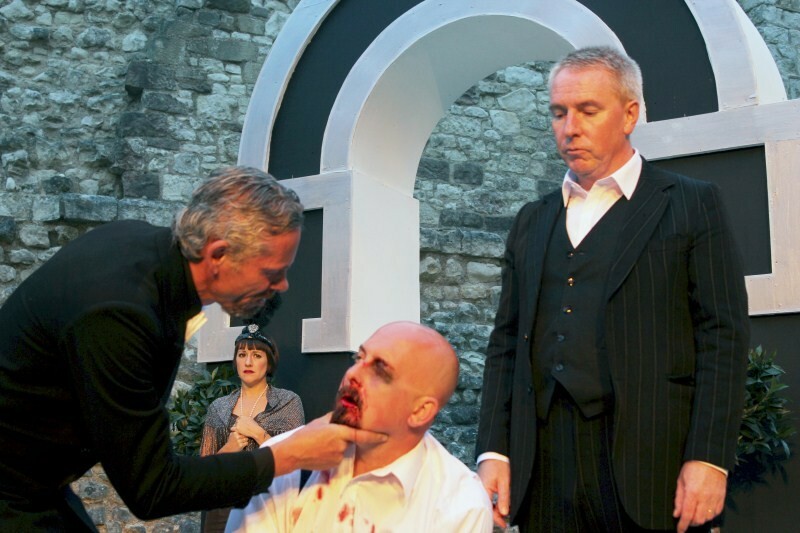 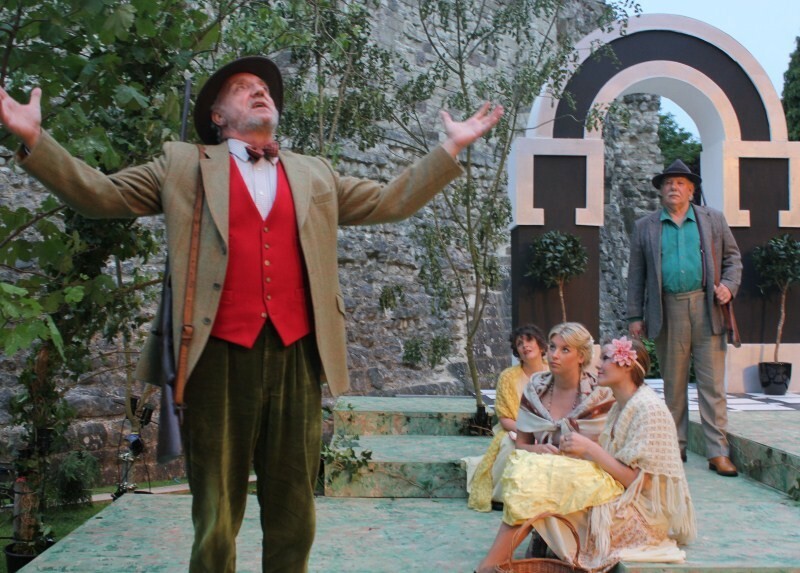 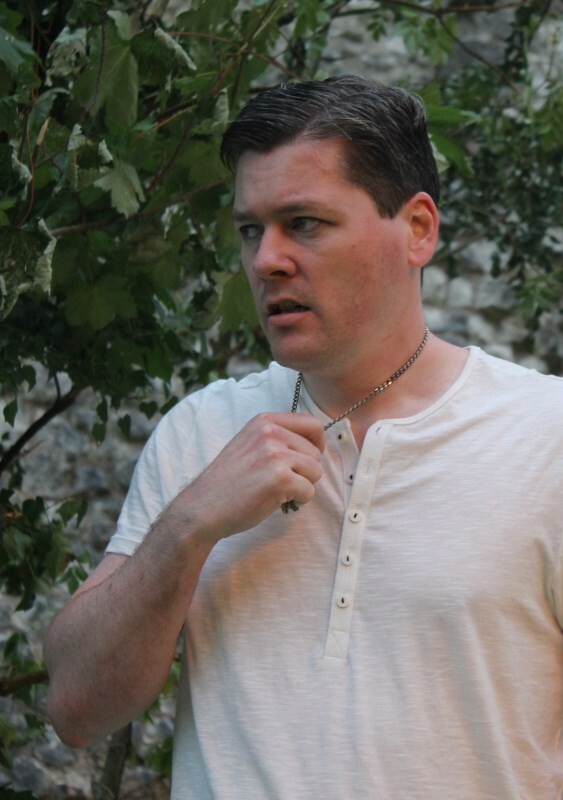 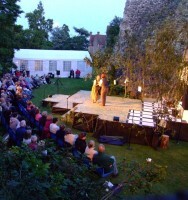 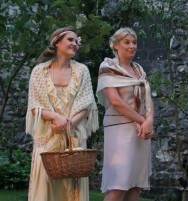 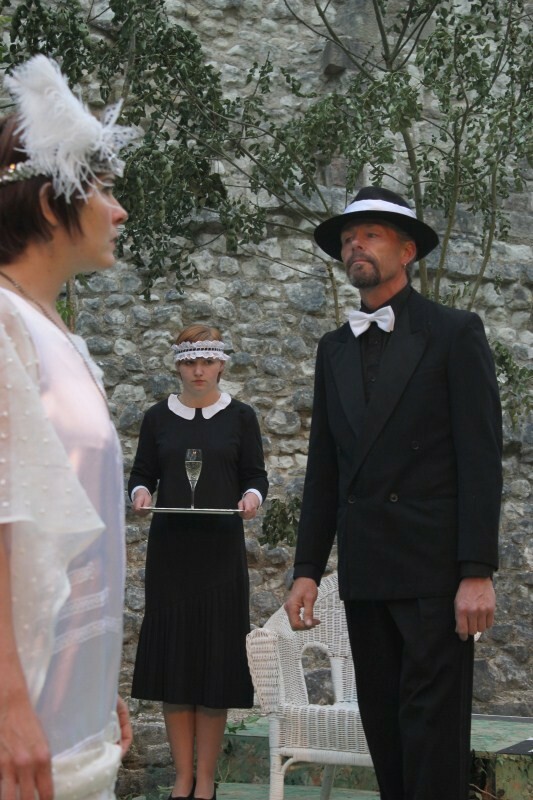 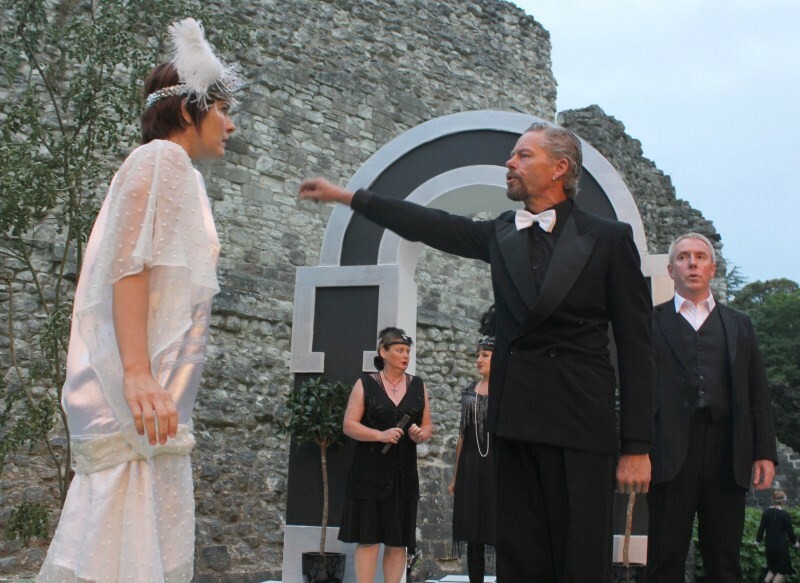 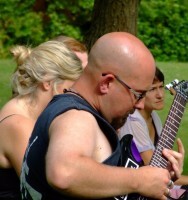 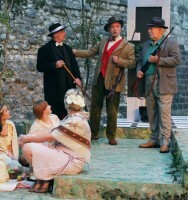 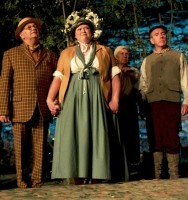 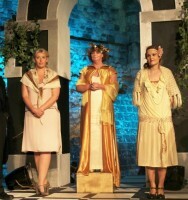 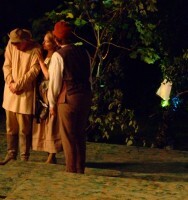 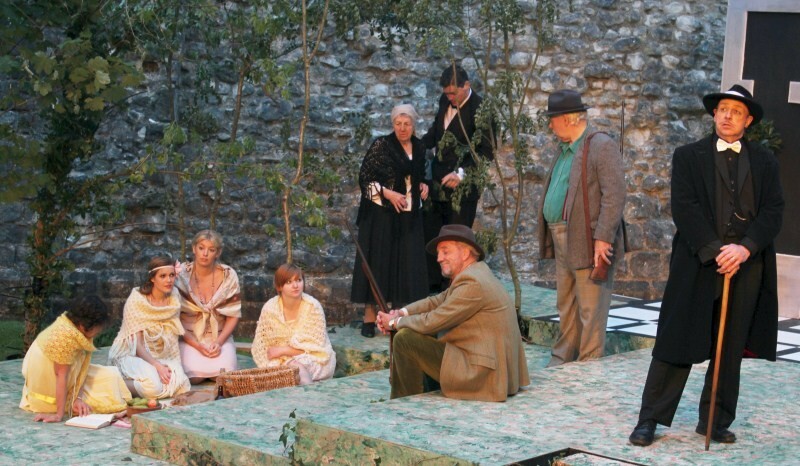 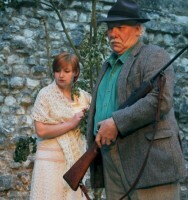 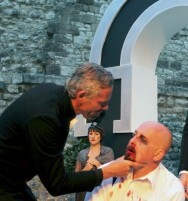 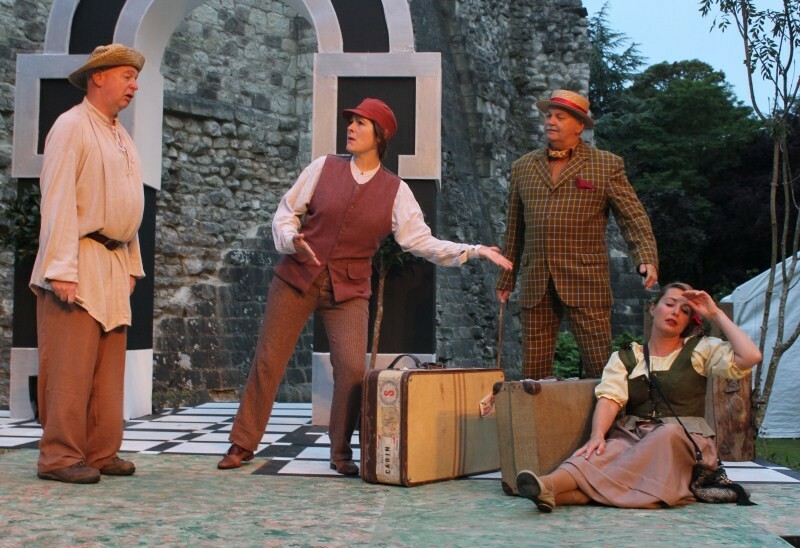 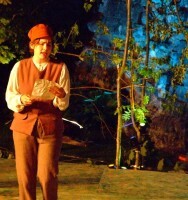 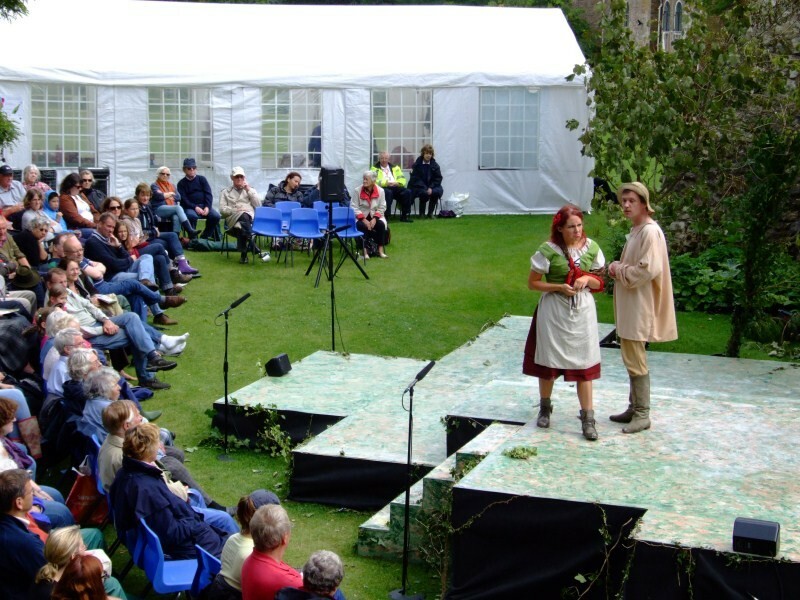 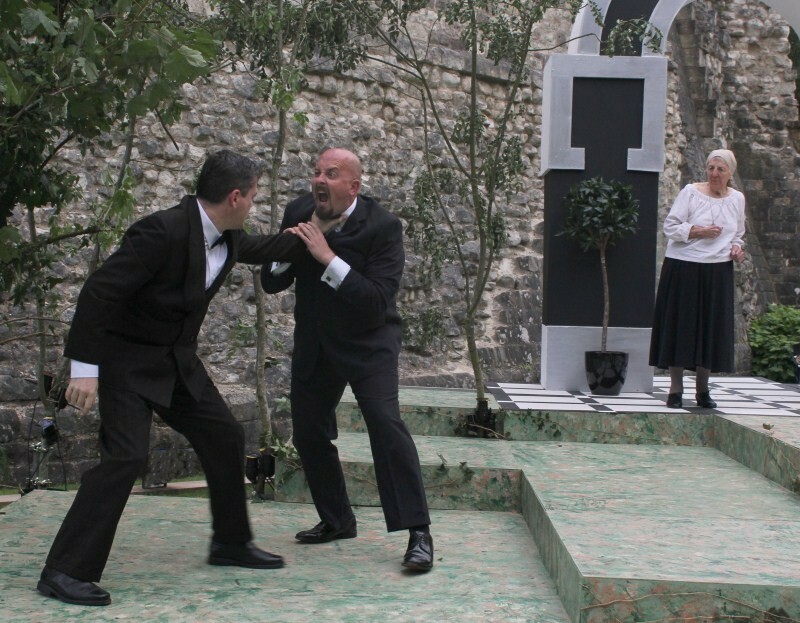 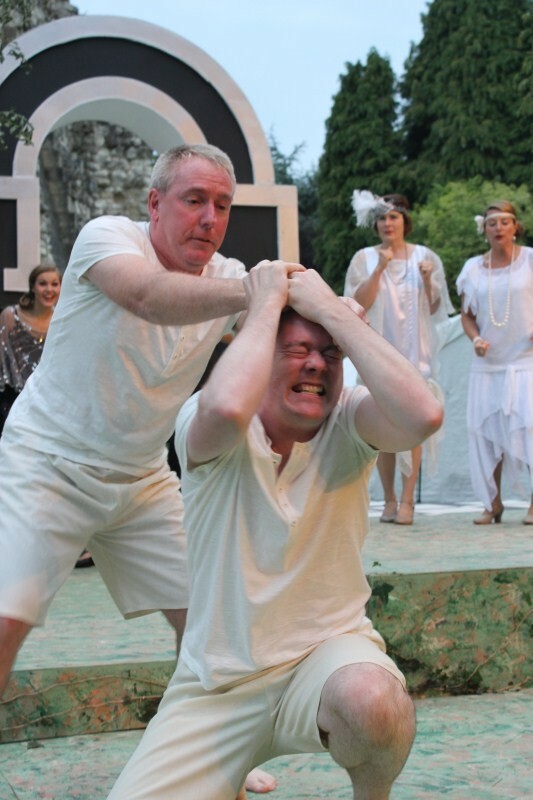 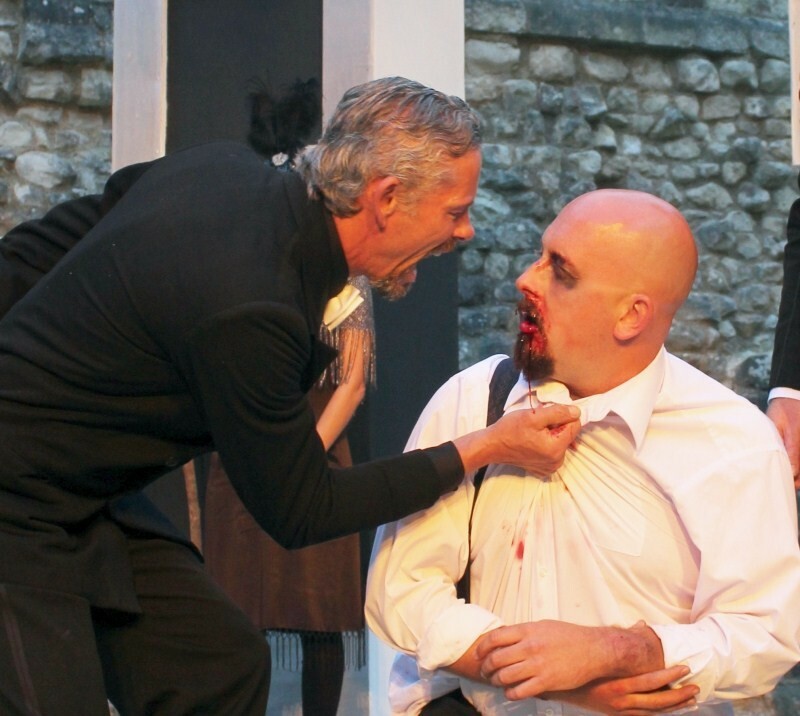 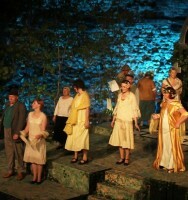 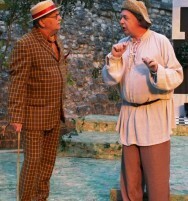 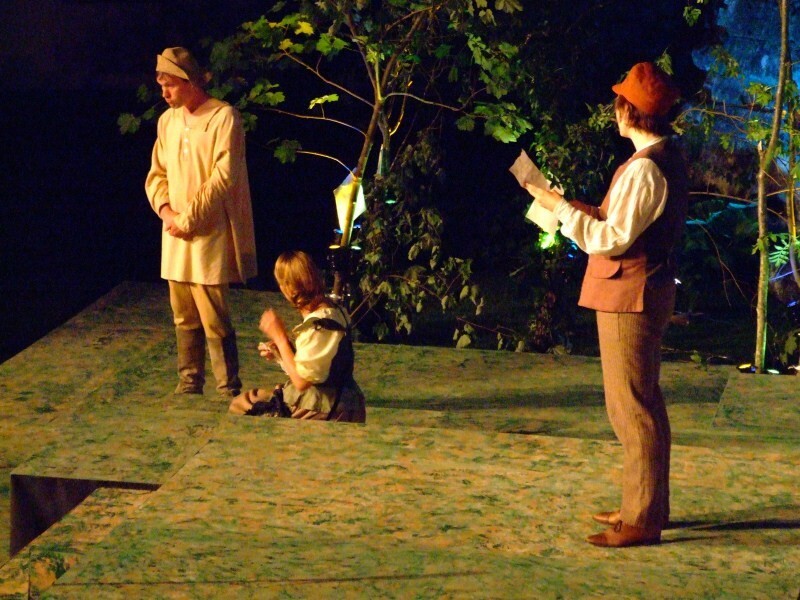 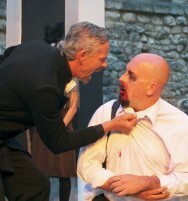 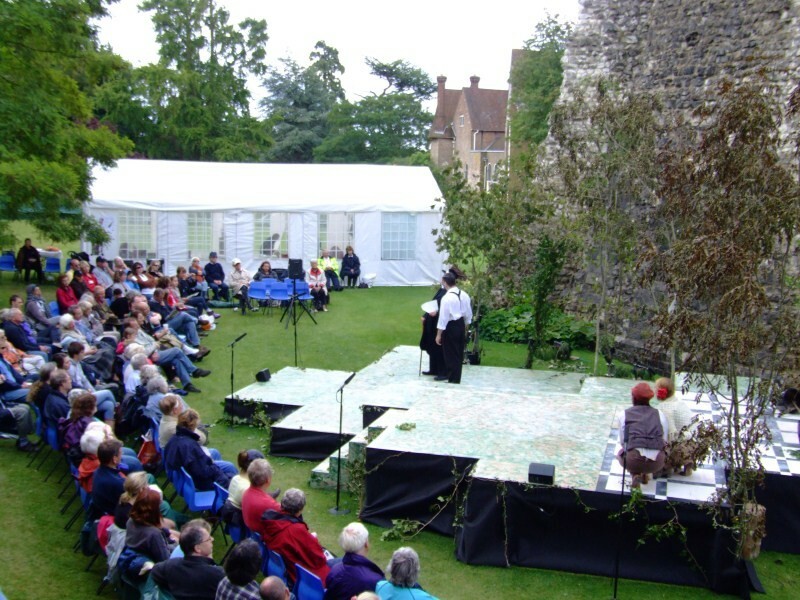 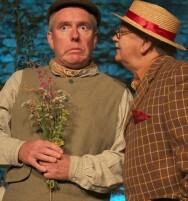 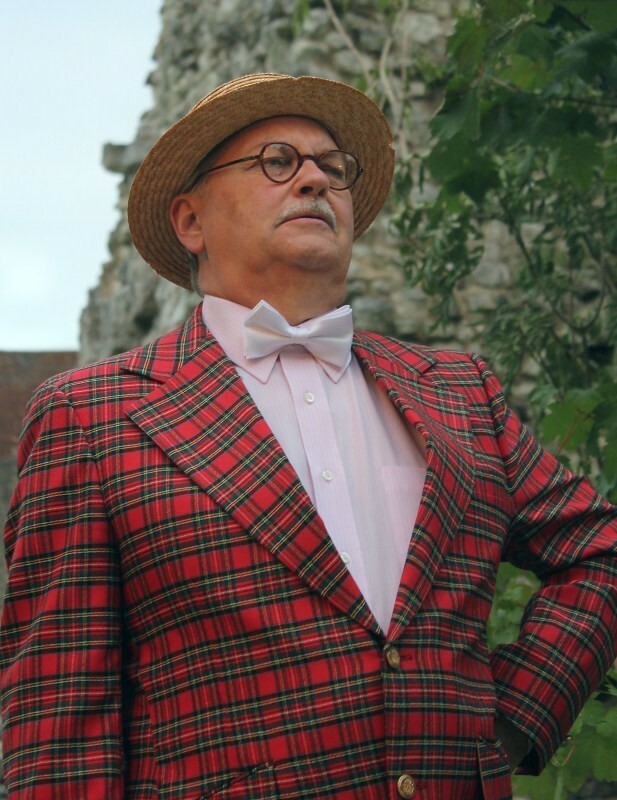 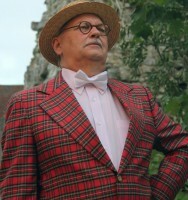 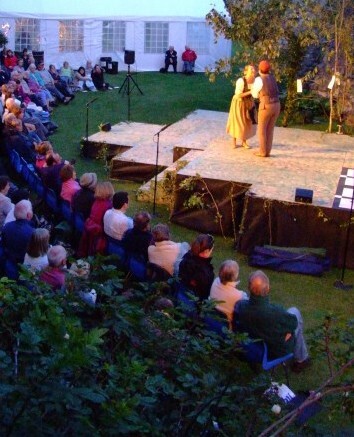 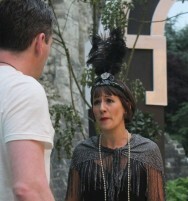 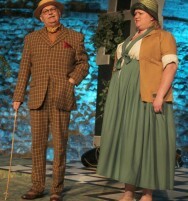 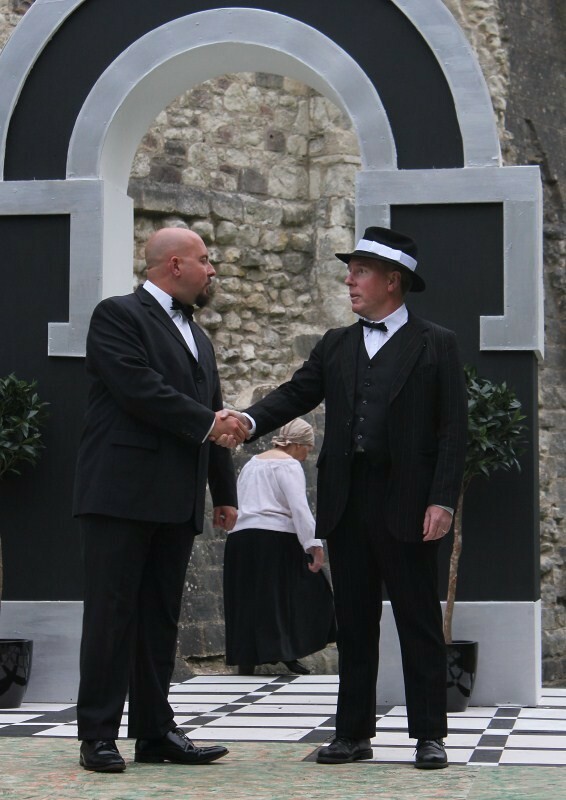 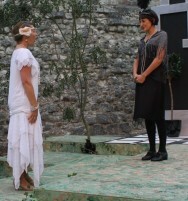 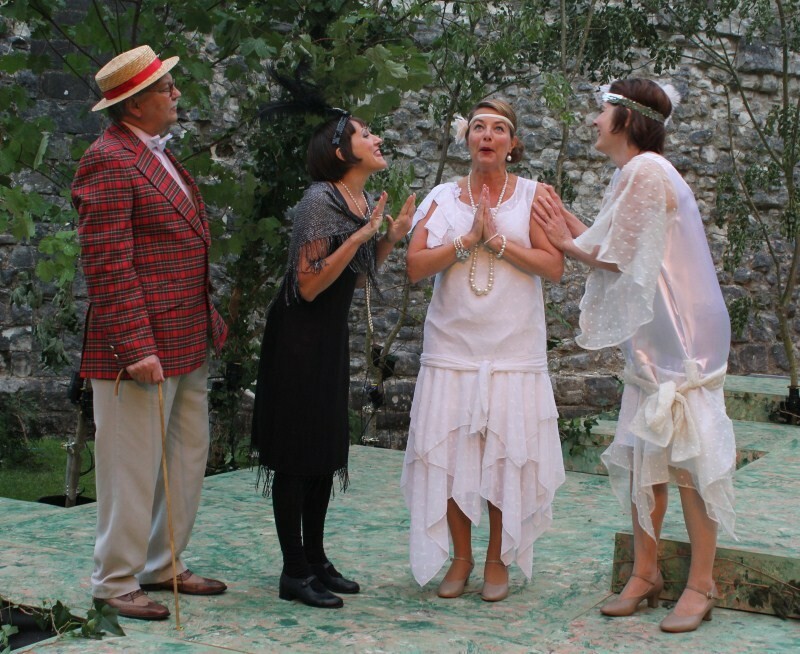 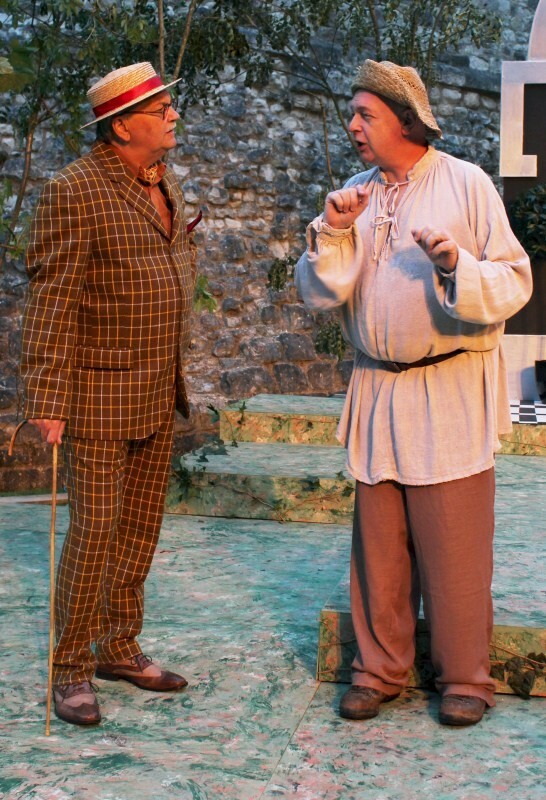 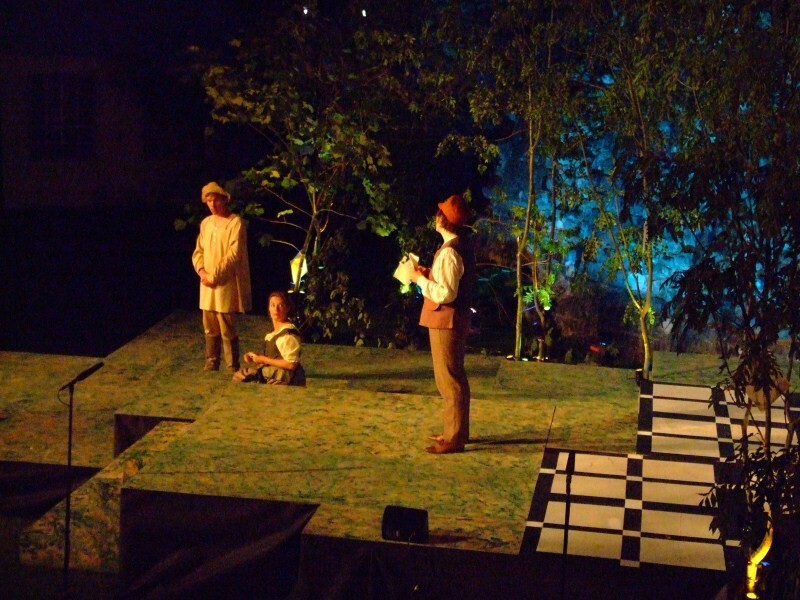 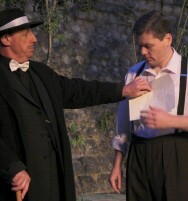 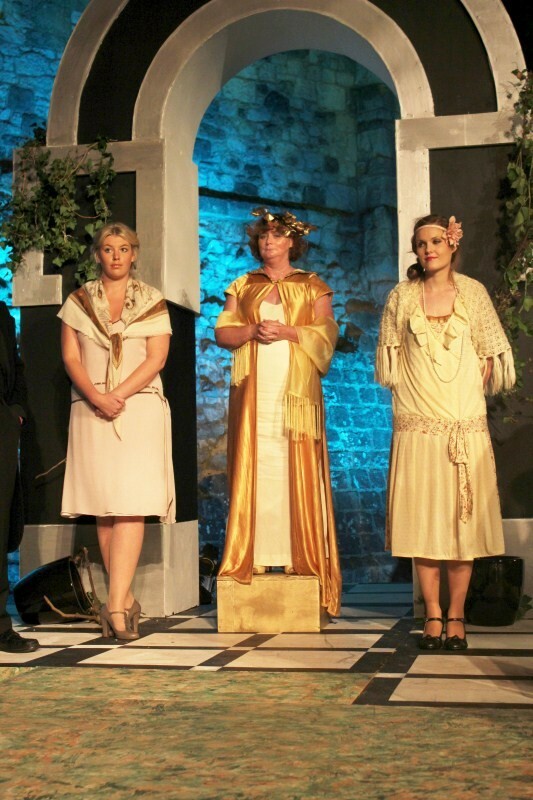 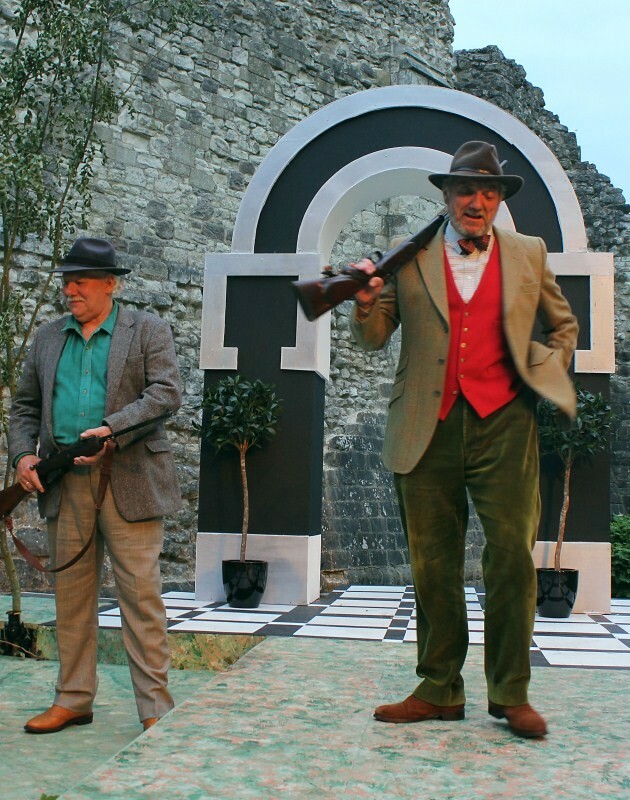 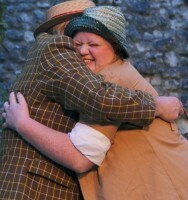 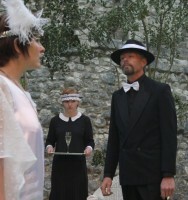 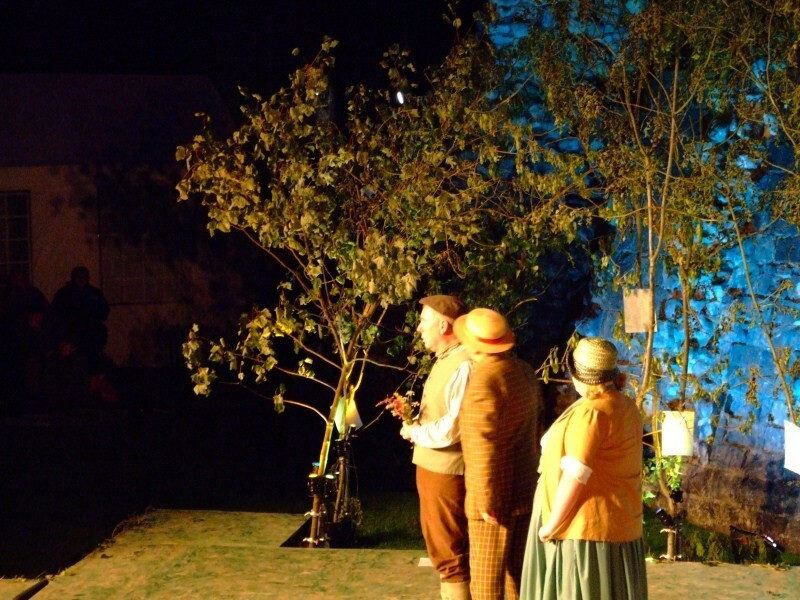 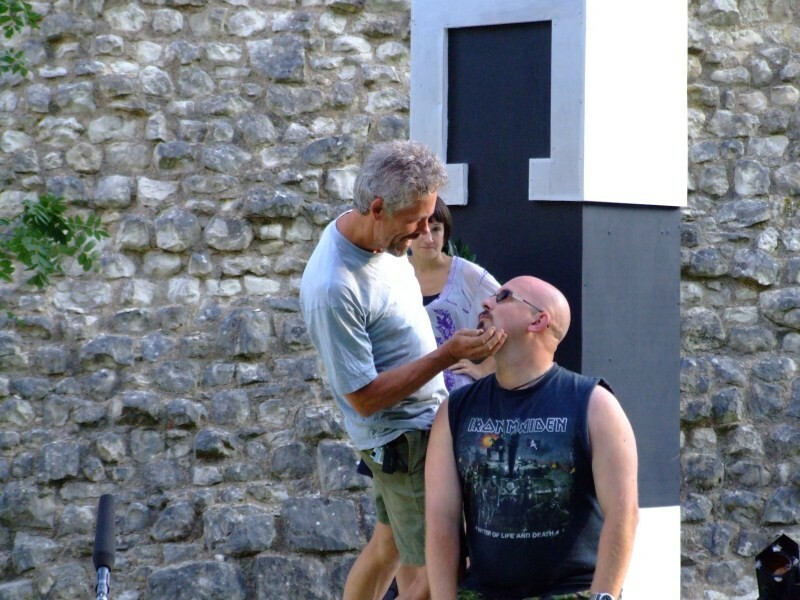 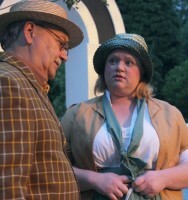 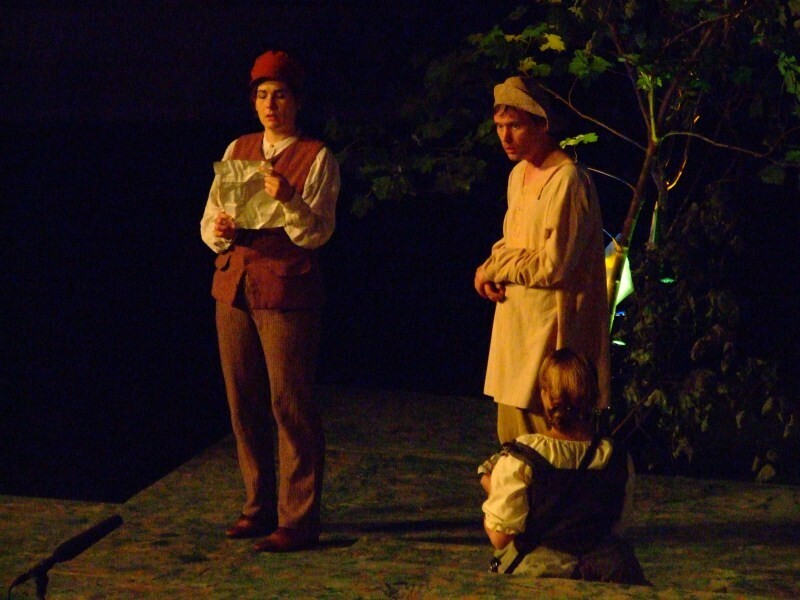 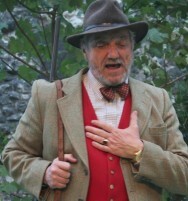 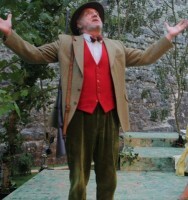 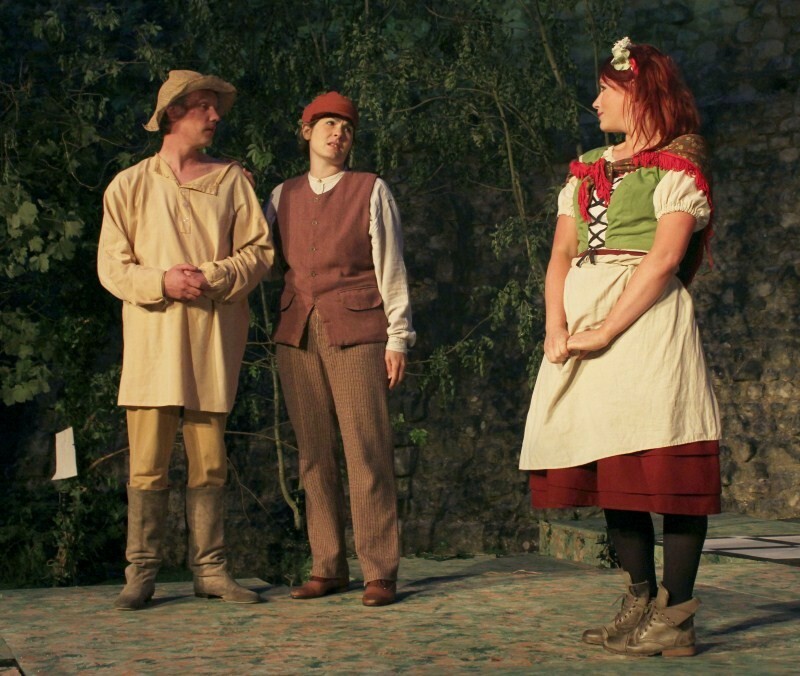 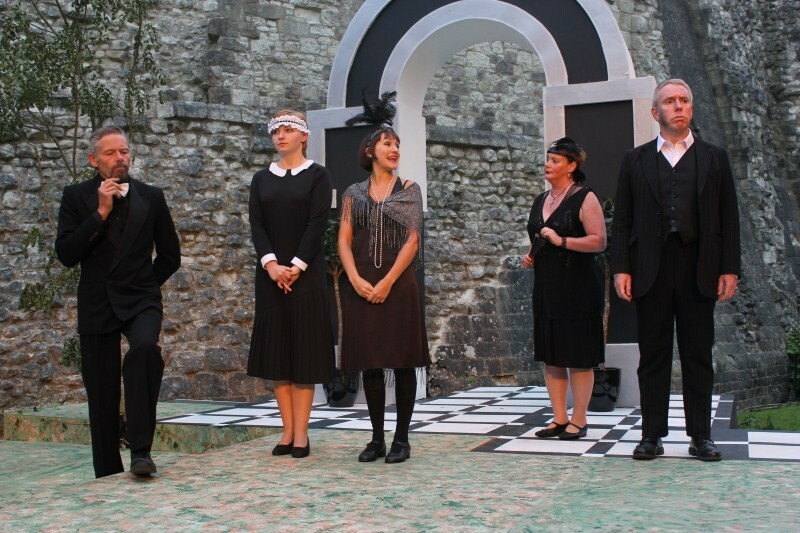 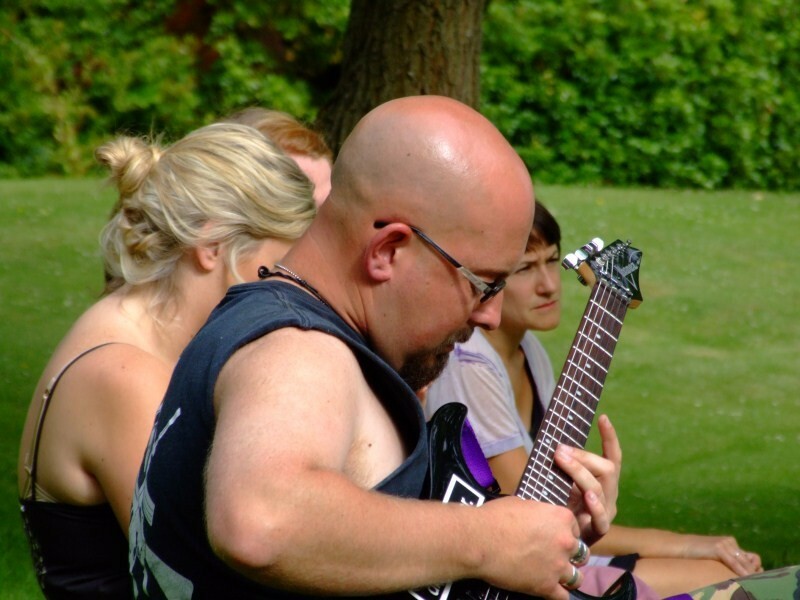 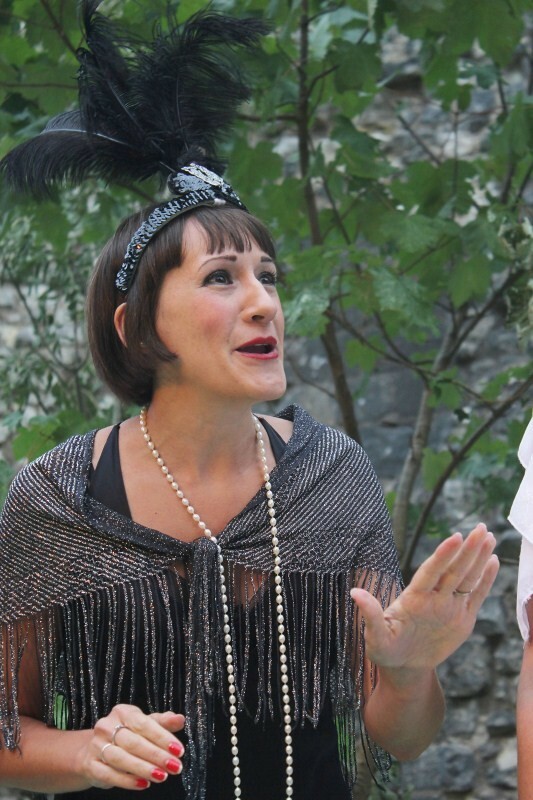 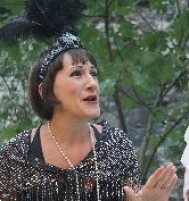 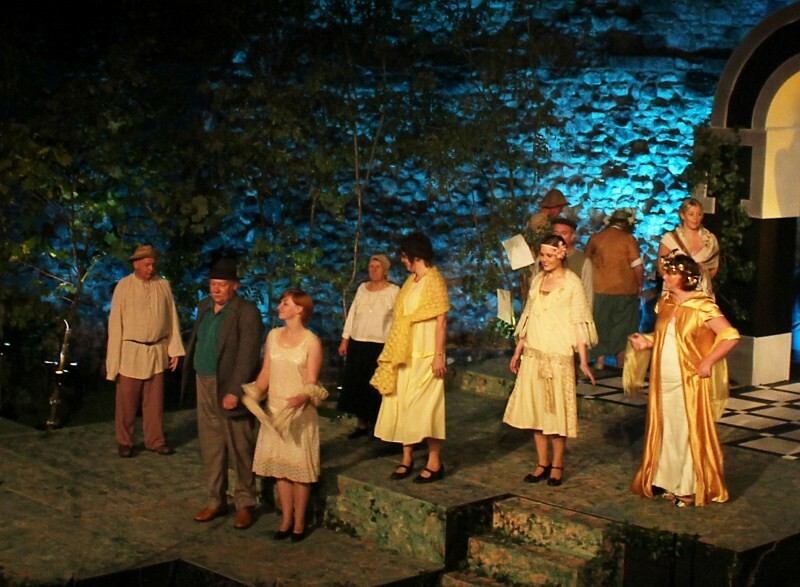 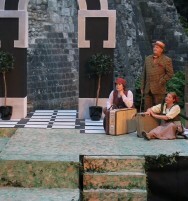 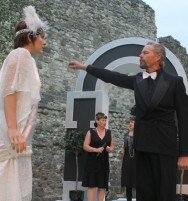 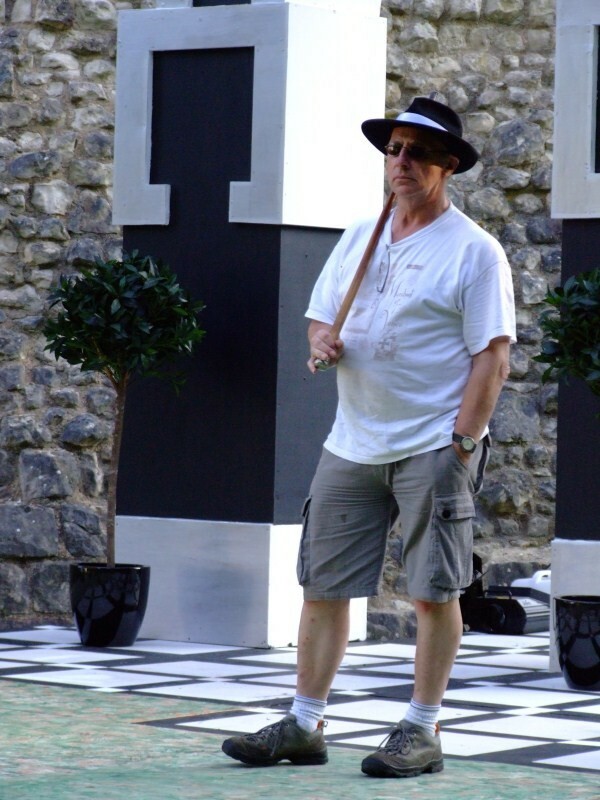 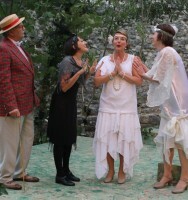 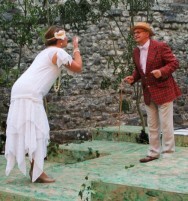 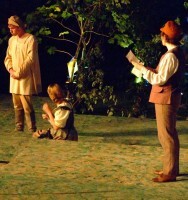 Performed open air with the castle walls as a backdrop the play was a perfect choice, transporting the audience into the magical woodland setting of the Forest of Arden.